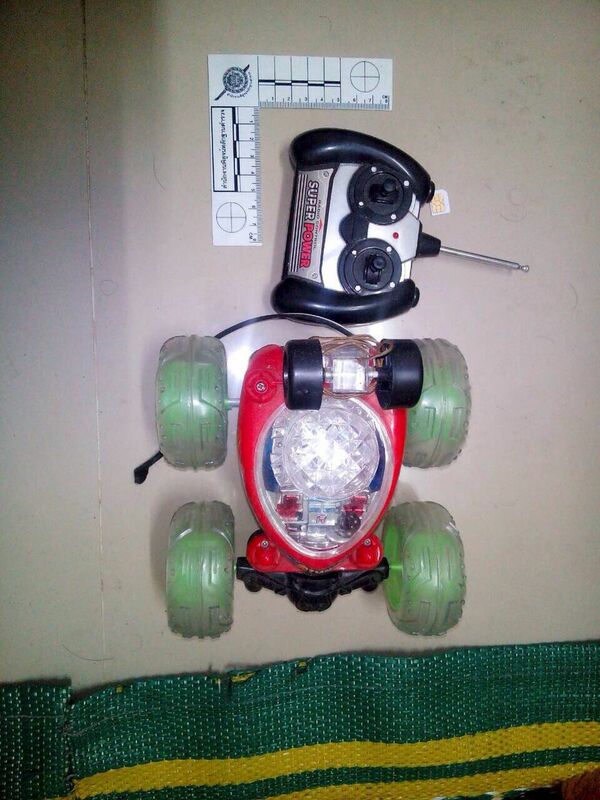 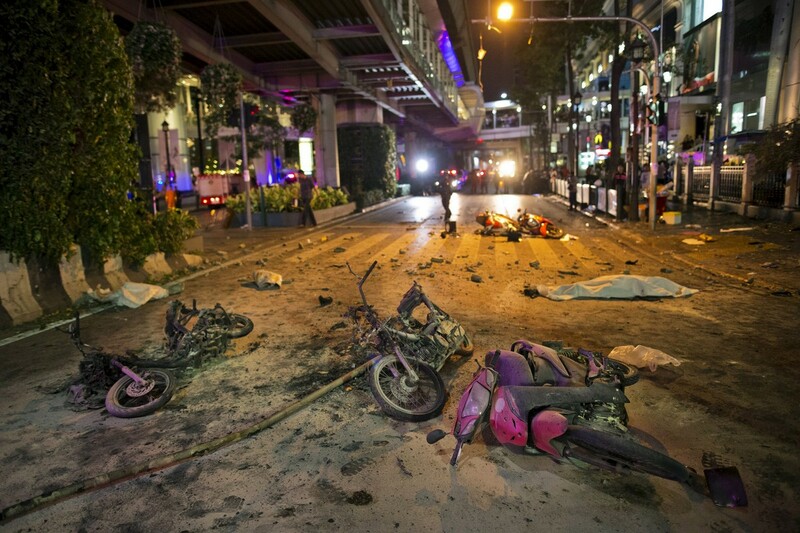 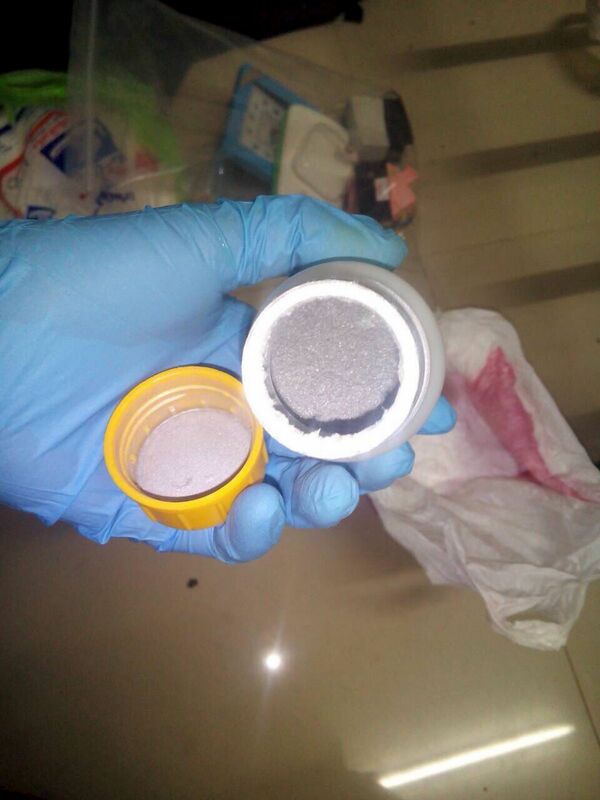 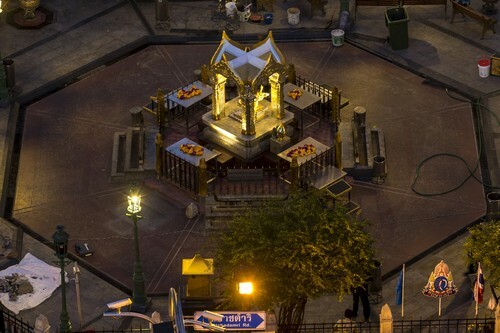 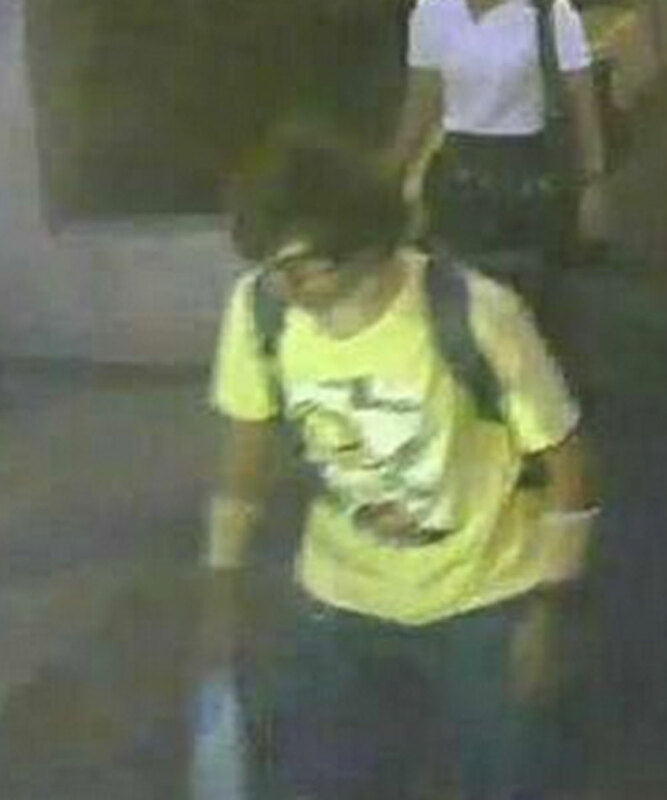 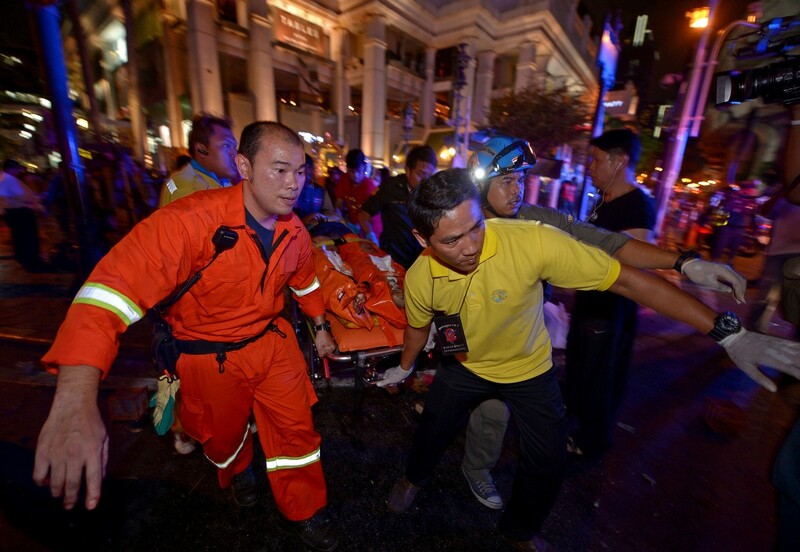 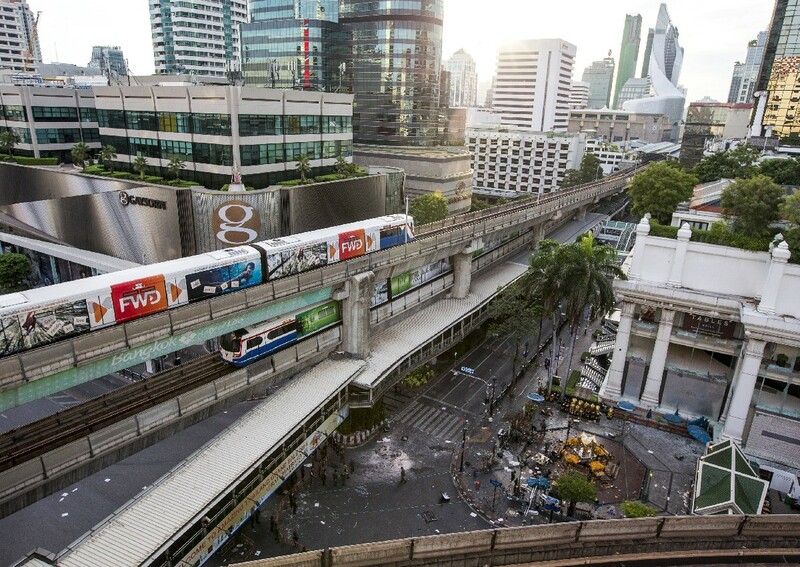 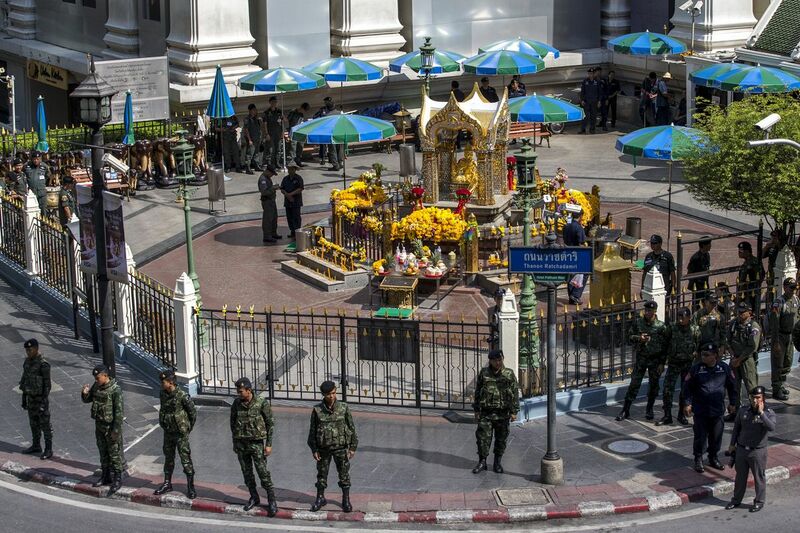 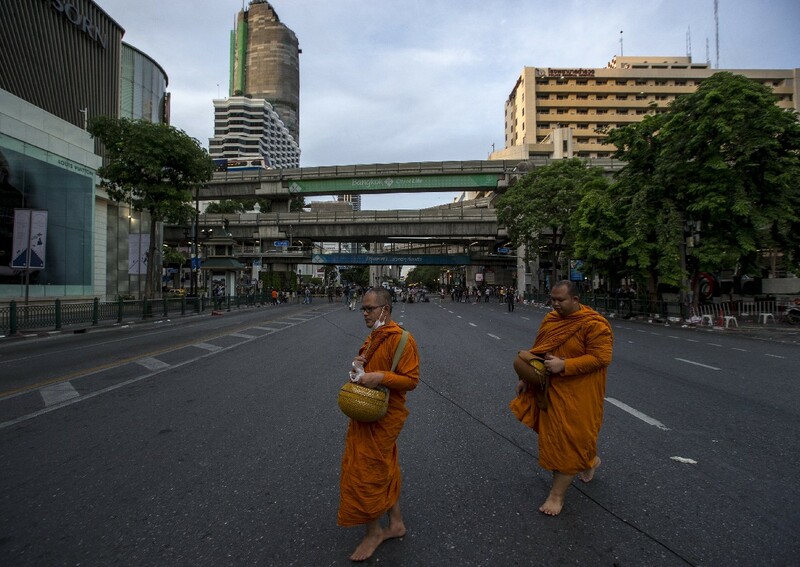 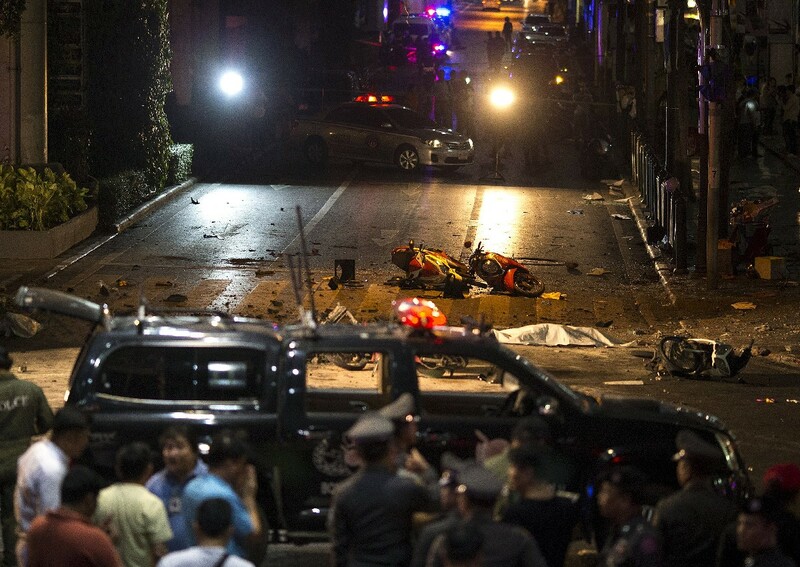 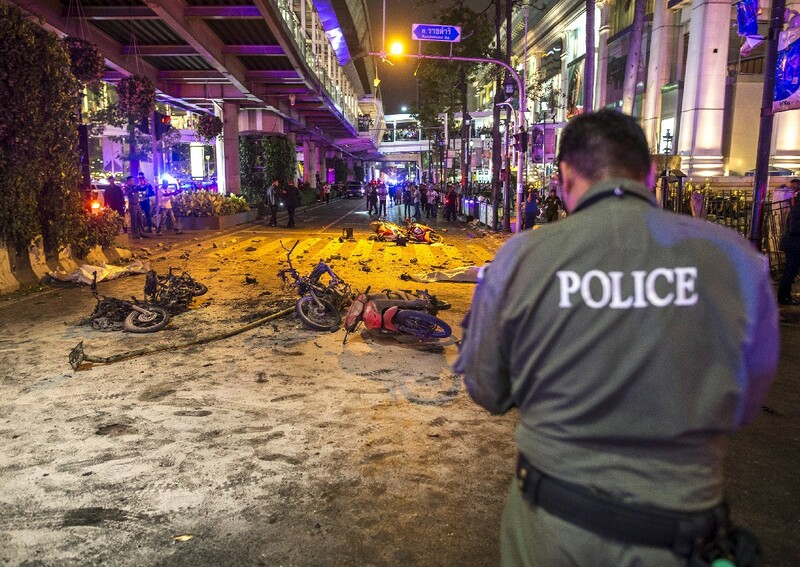 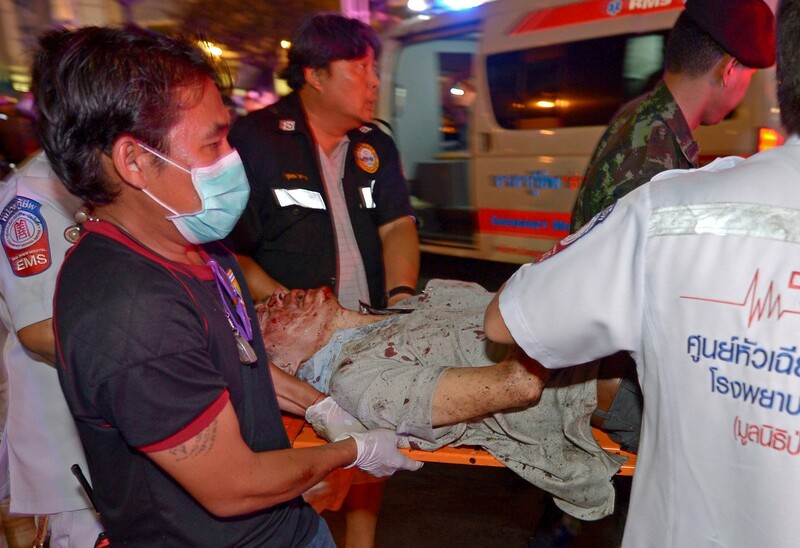 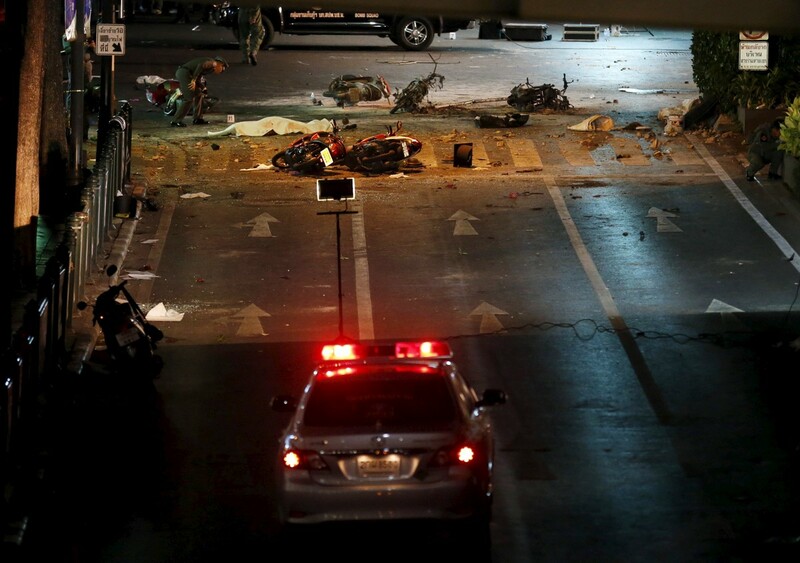 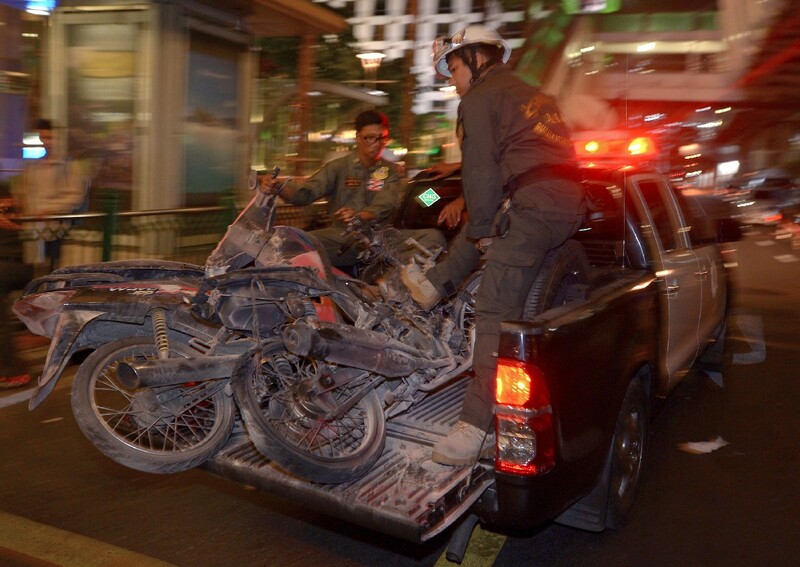 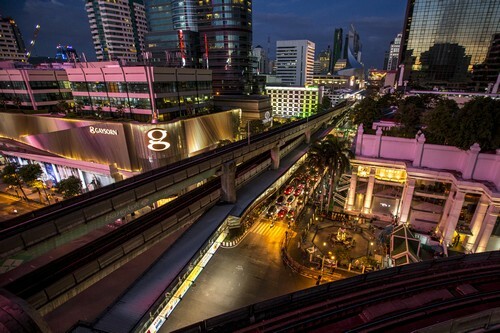 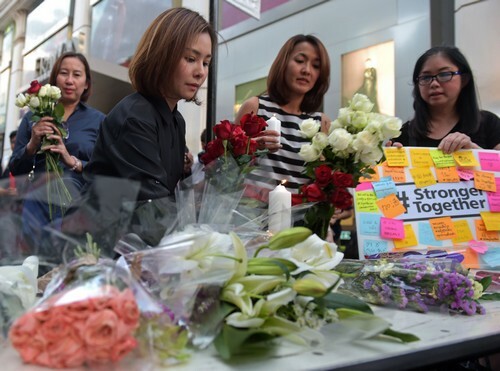 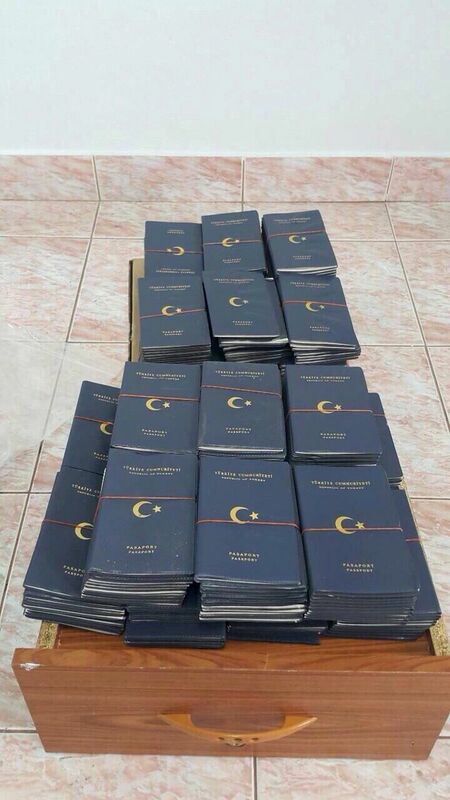 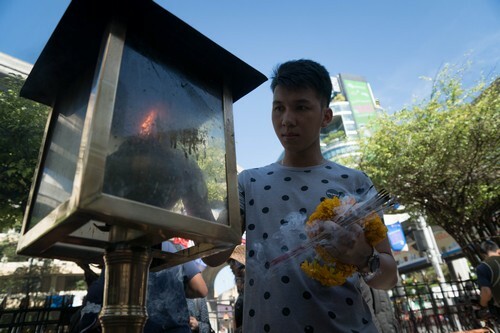 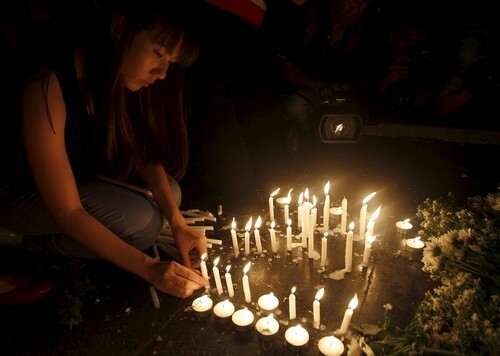 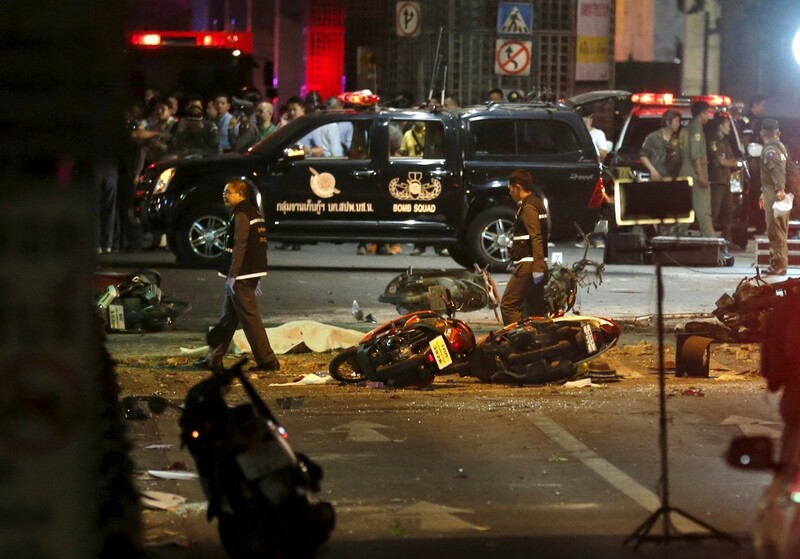 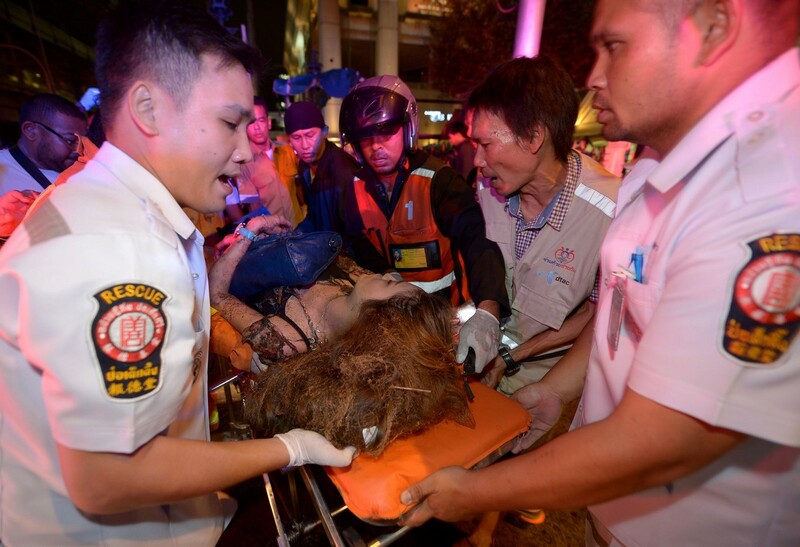 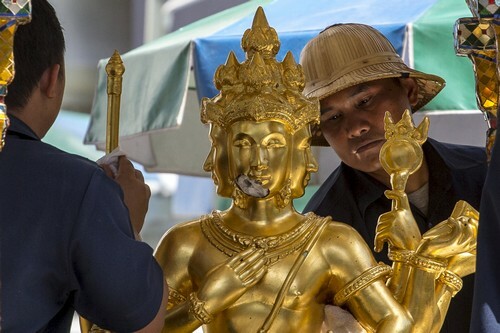 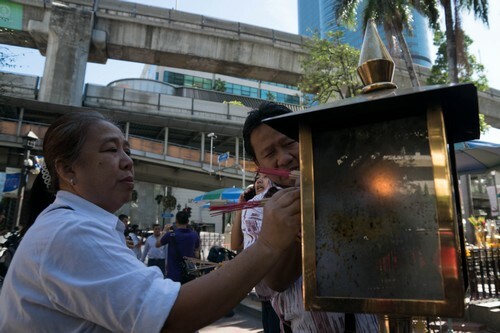 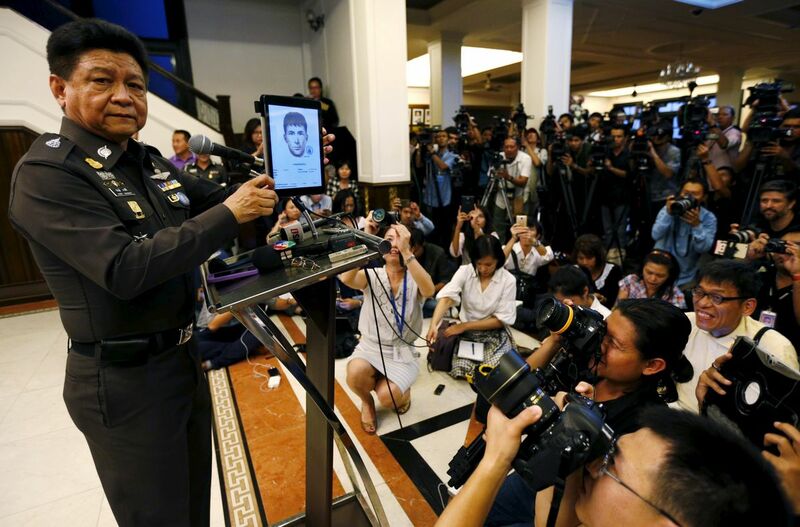 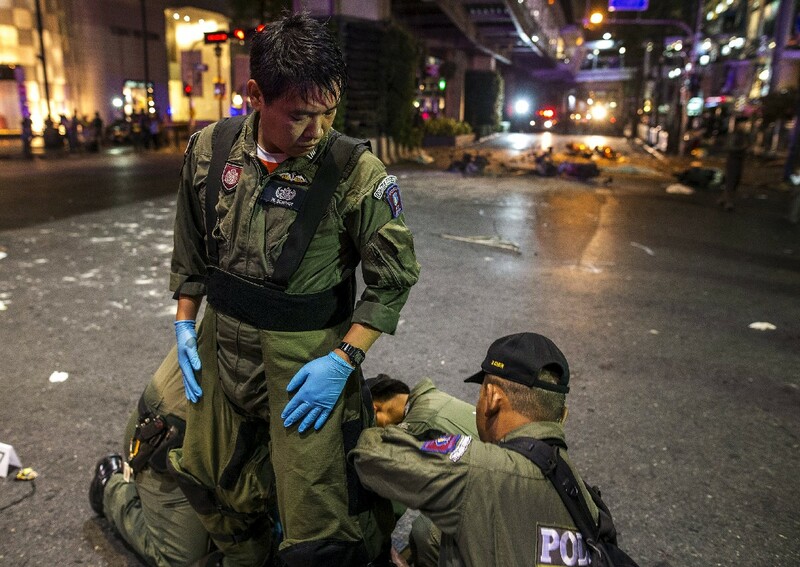 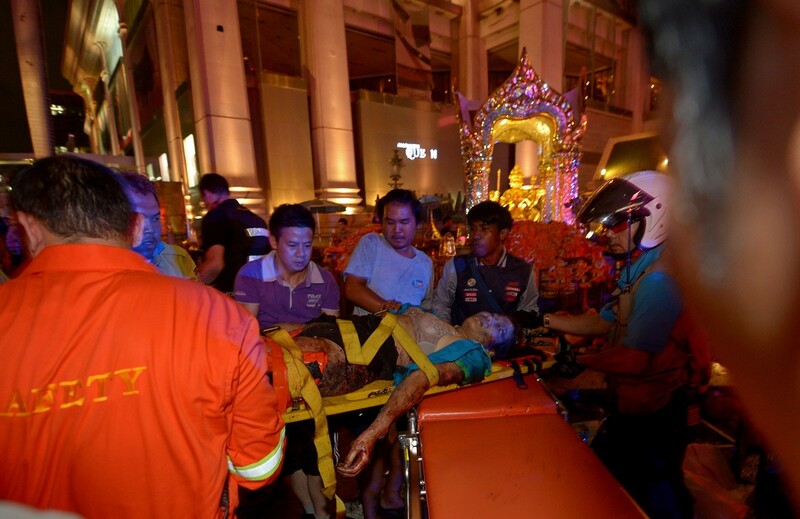 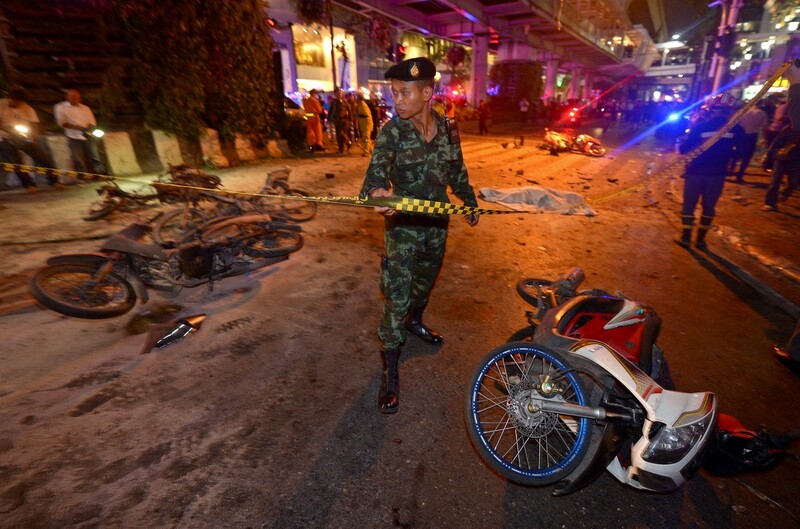 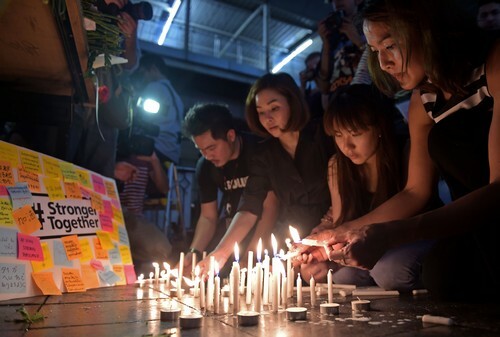 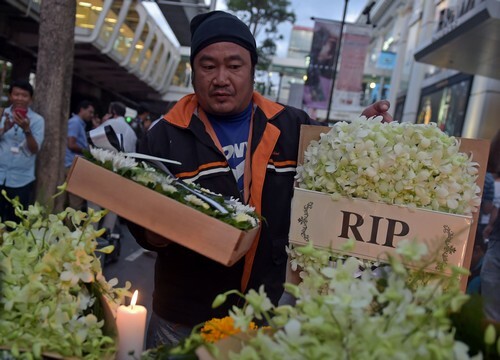 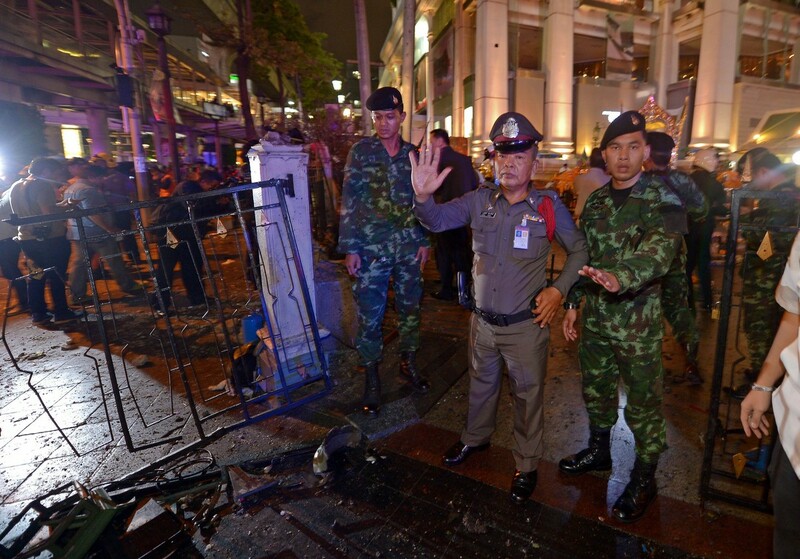 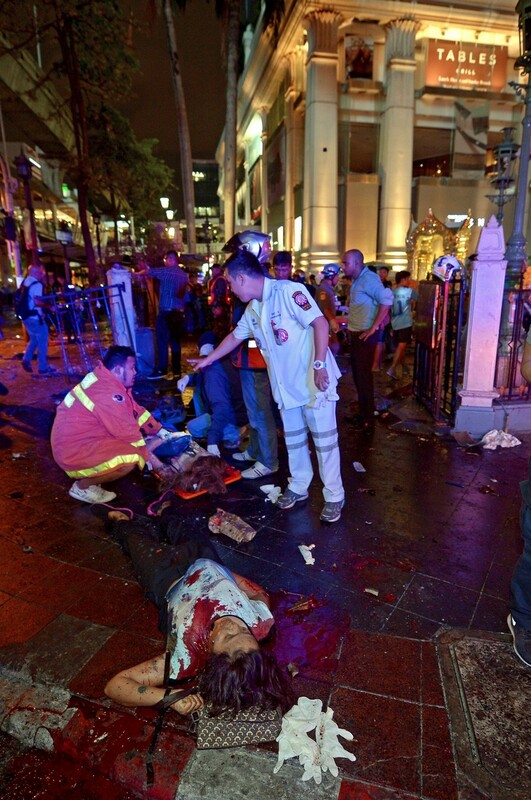 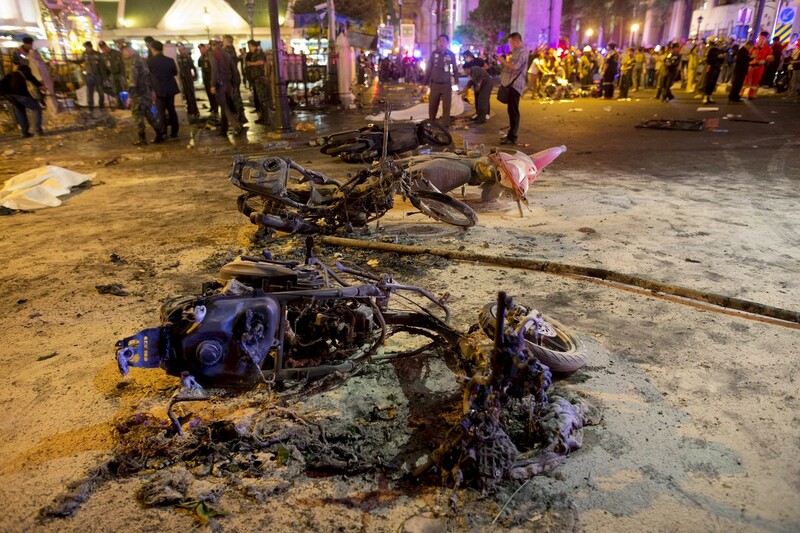 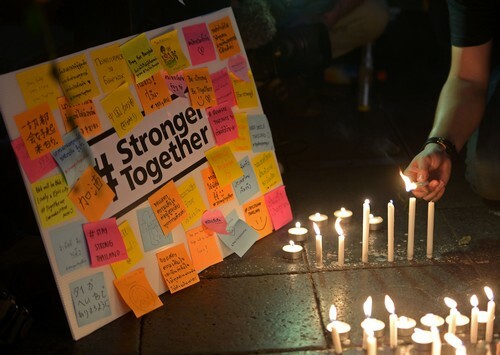 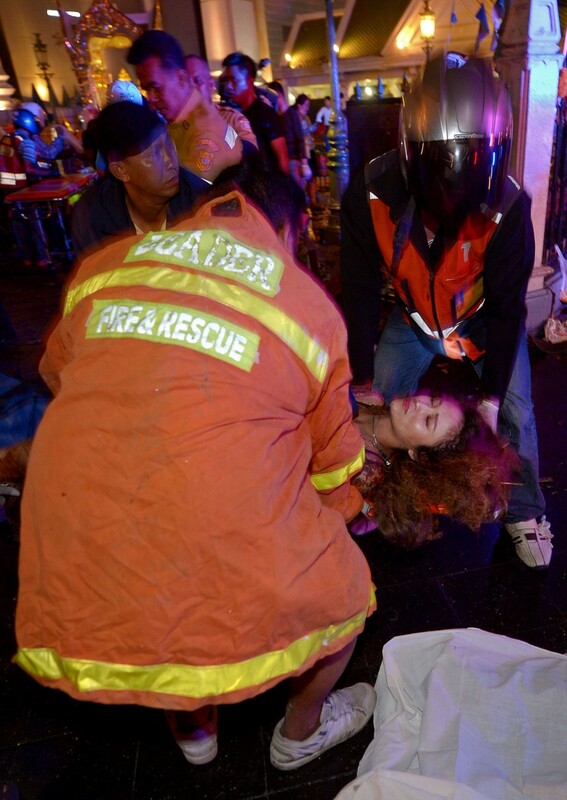 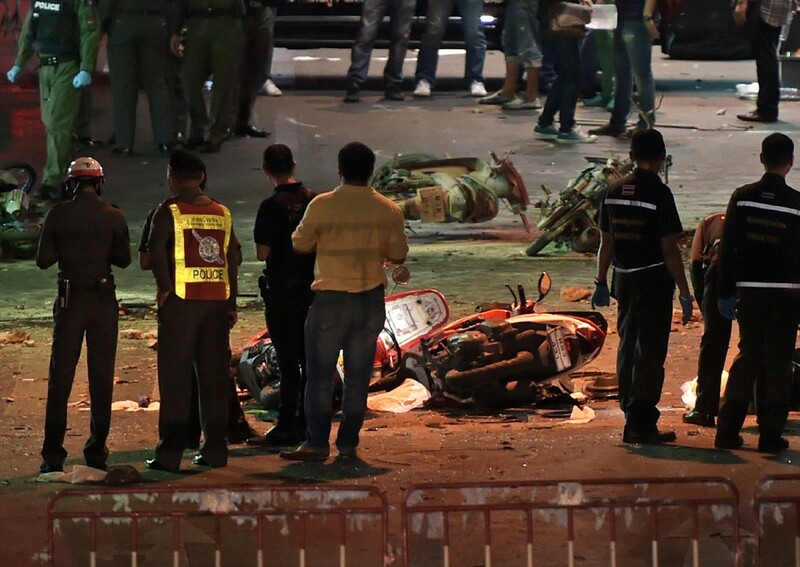 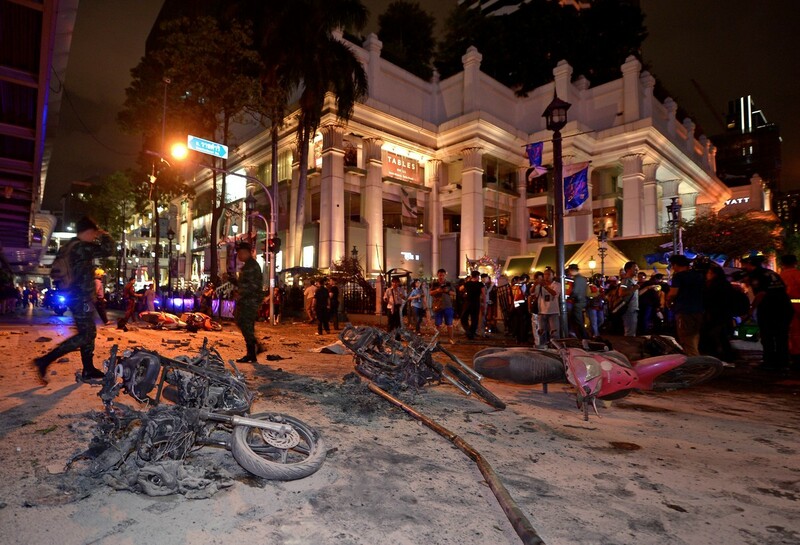 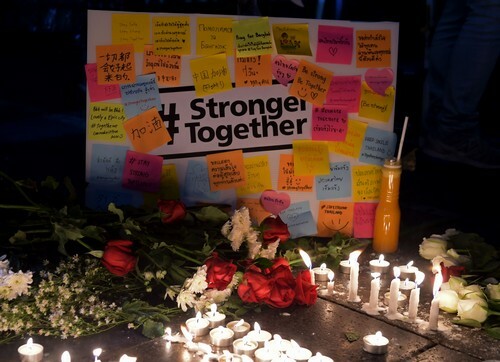 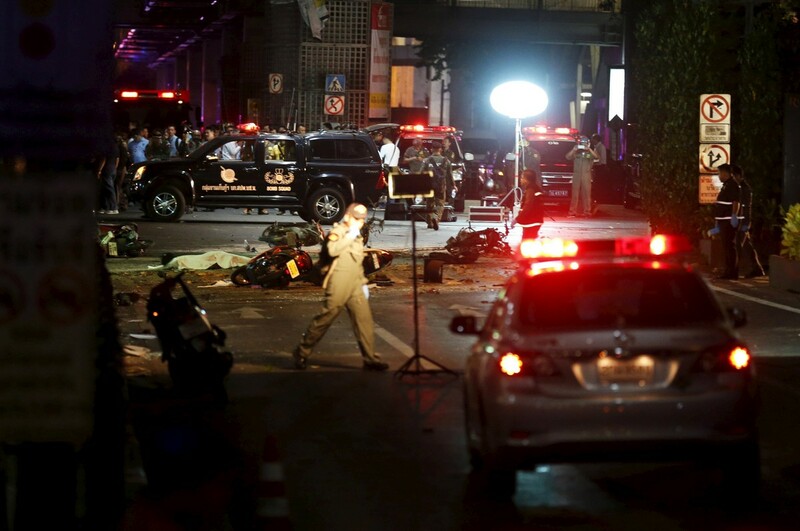 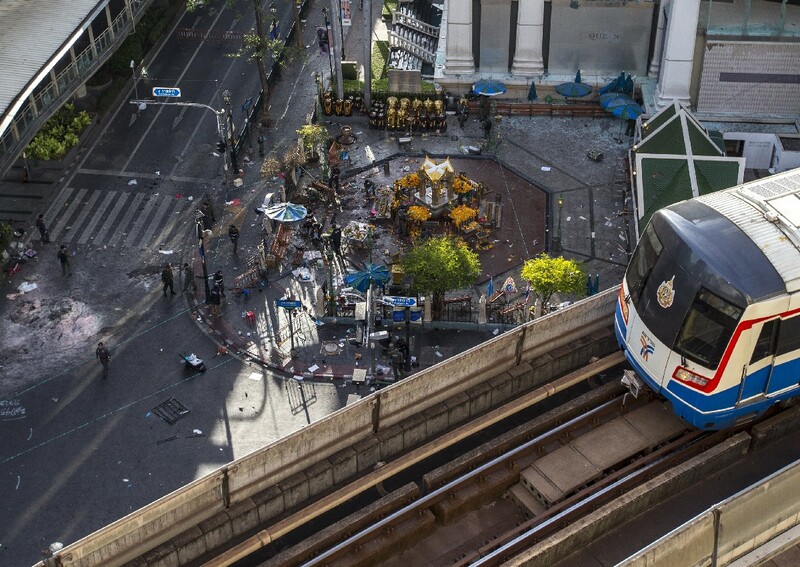 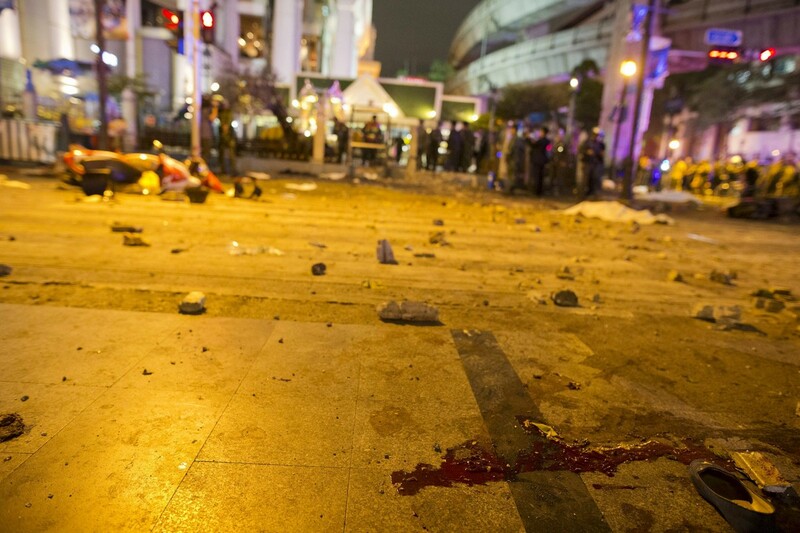 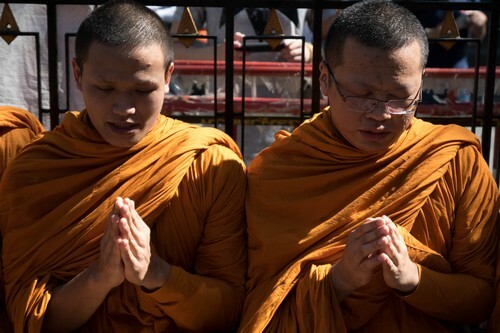 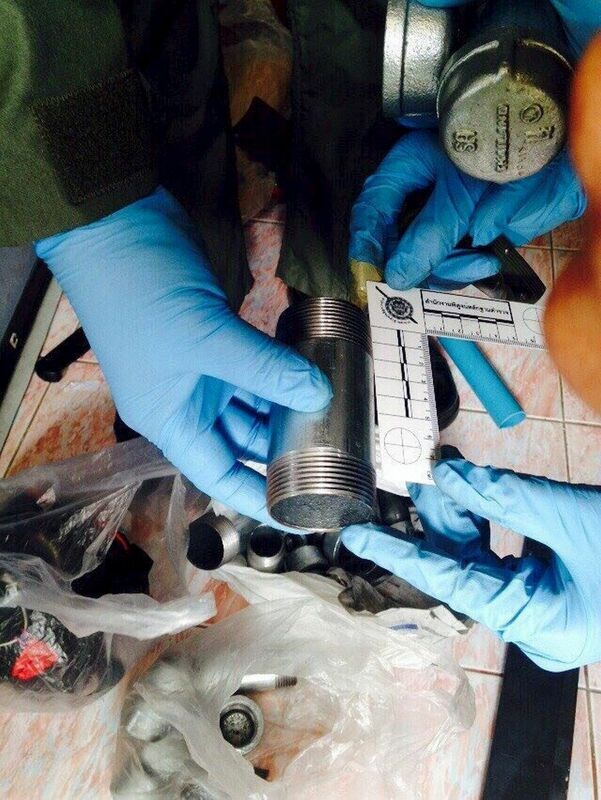 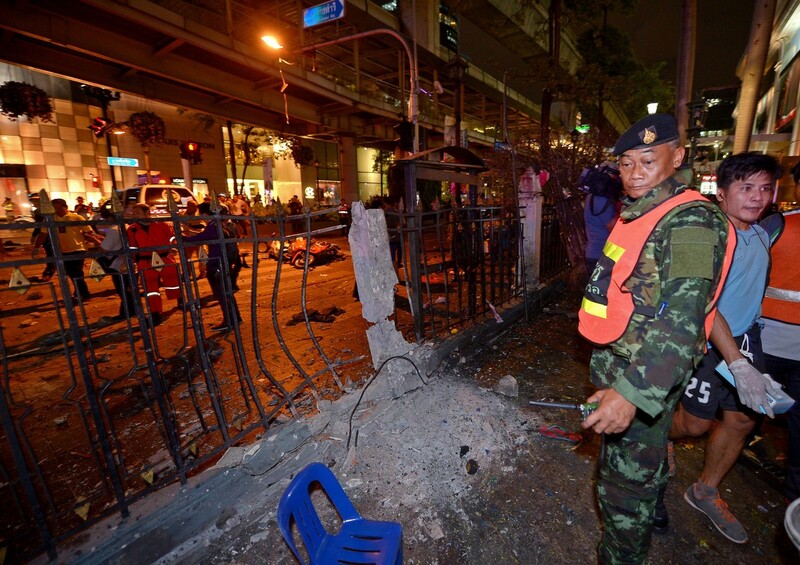 The source said a forensic examination of the scene of the deadly explosion at the Ratchaprasong Intersection and an explosion at Sathorn Pier the following day found that the devices contained ball bearings, which could easily be obtained in Thailand. 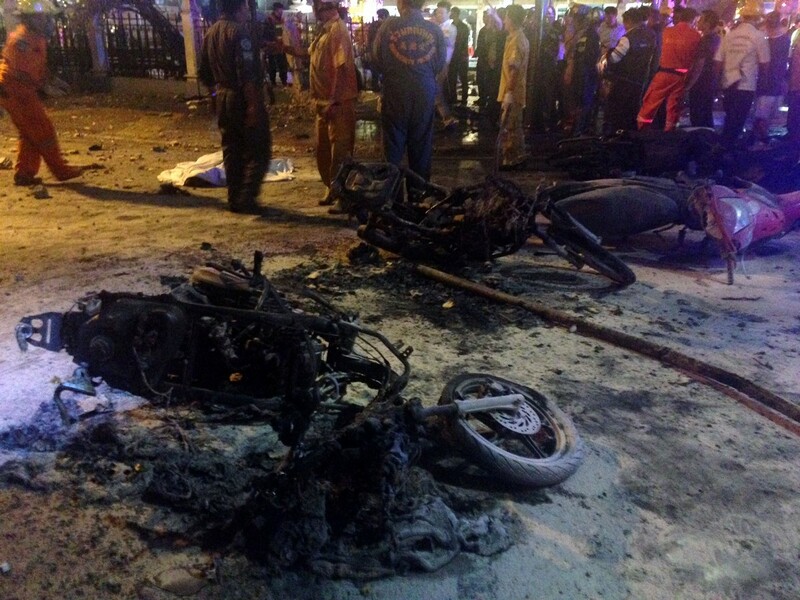 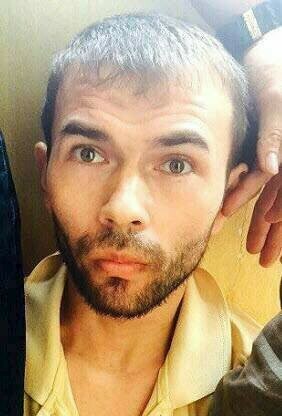 He said the bombs were skilfully made, so not much remained of them after they exploded. 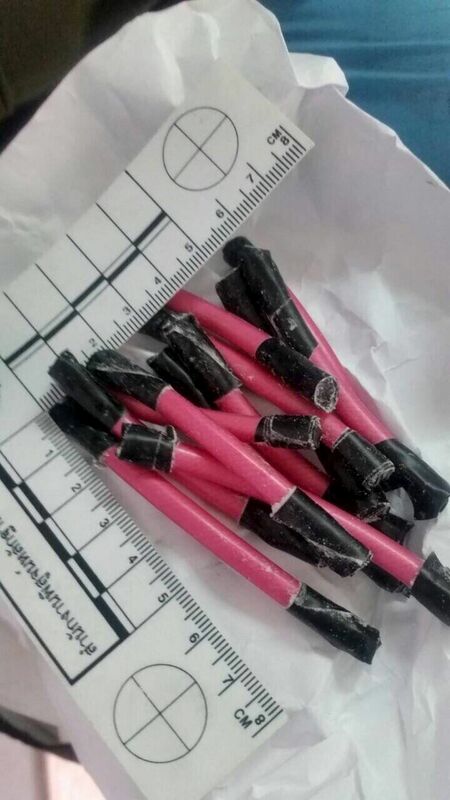 Such explosives had never been used in Thailand before. 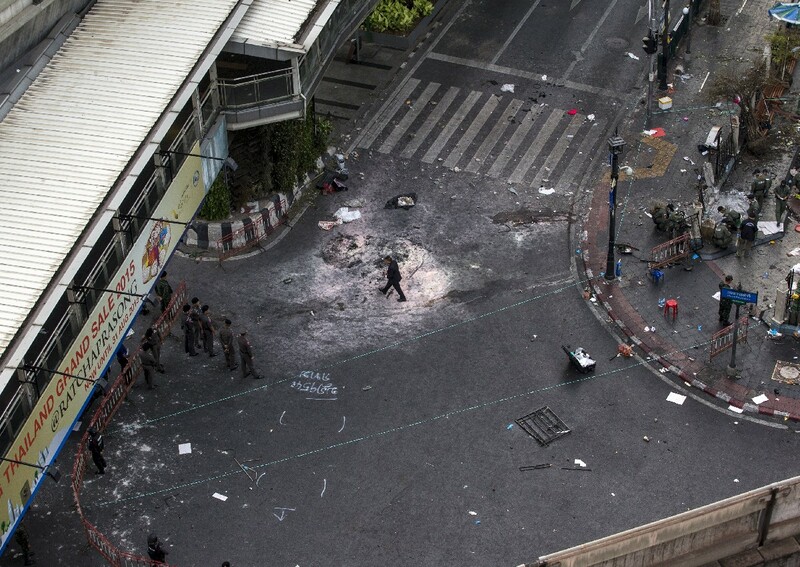 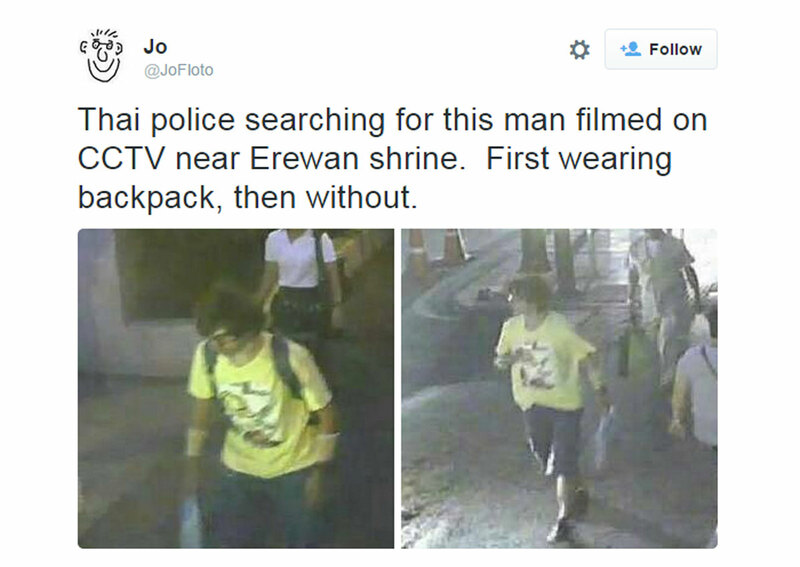 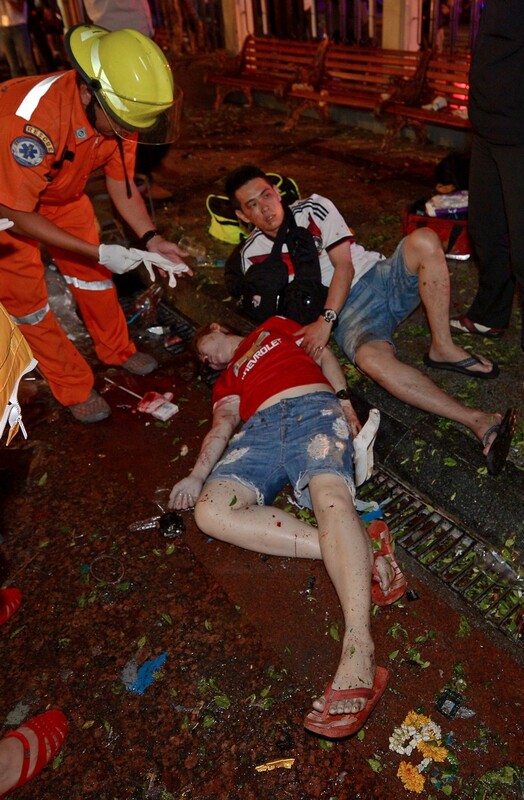 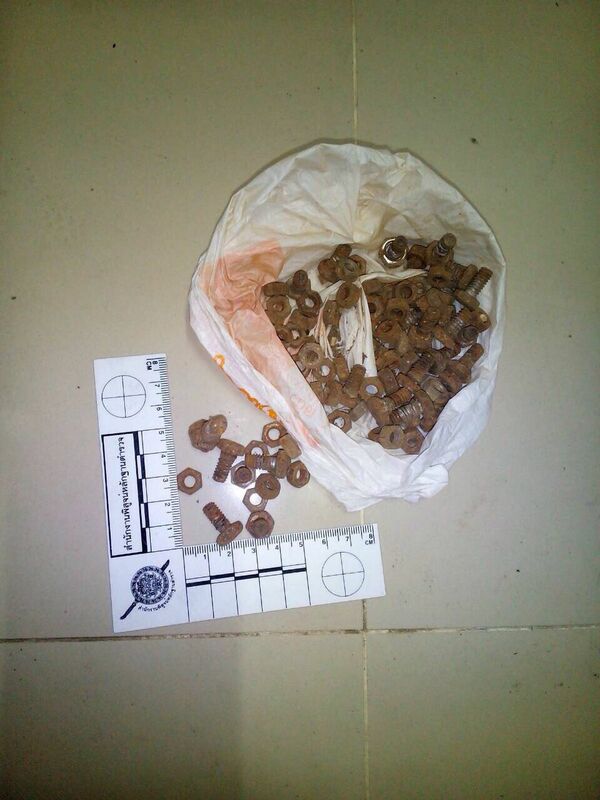 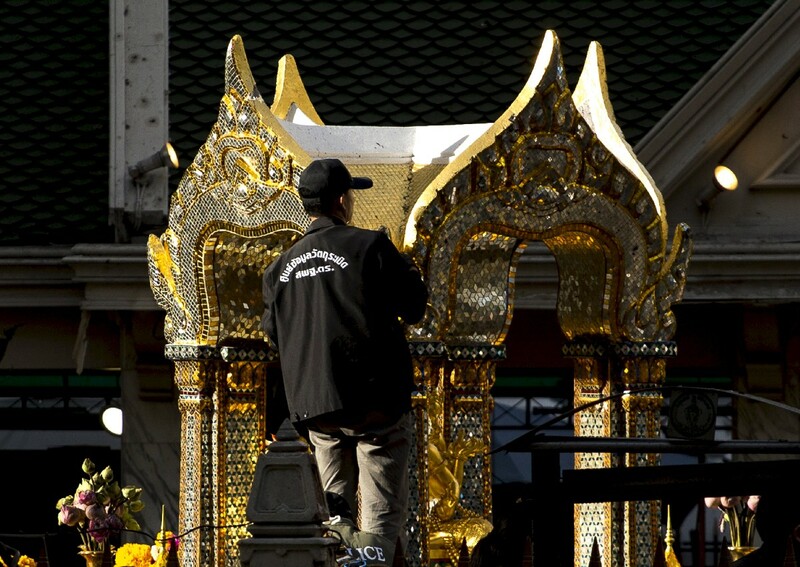 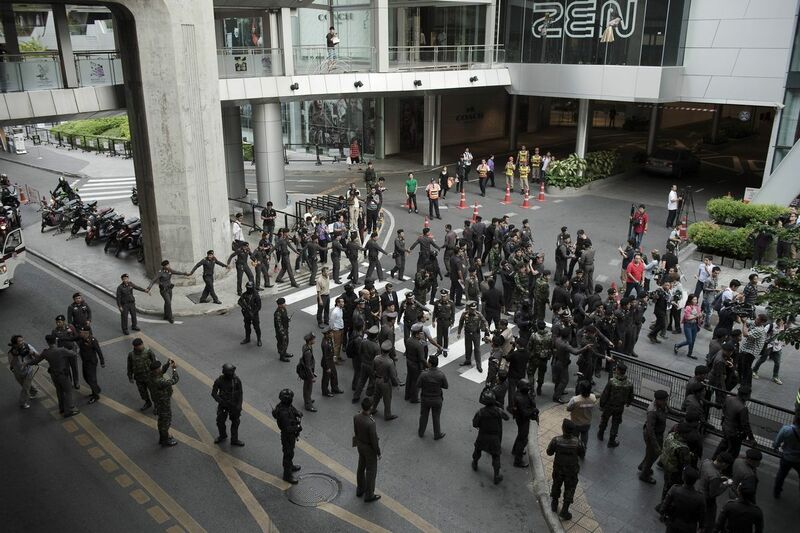 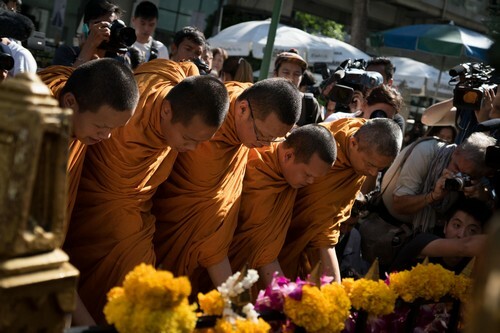 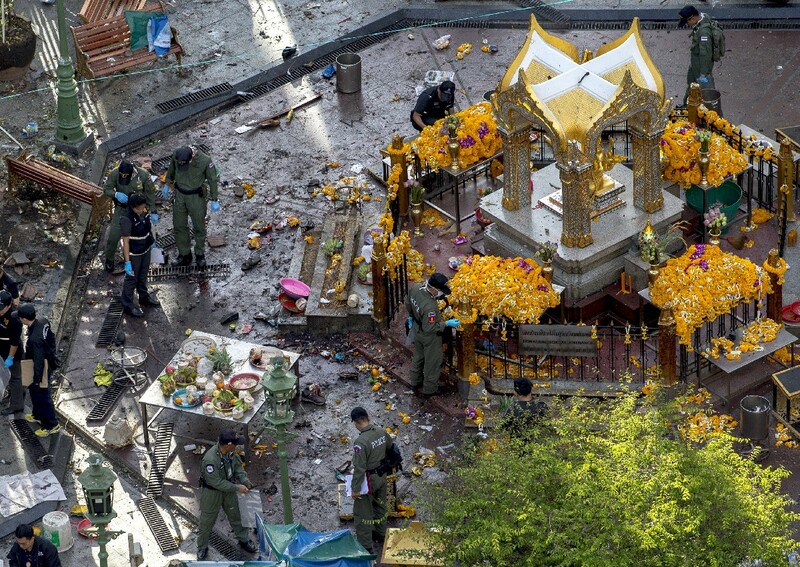 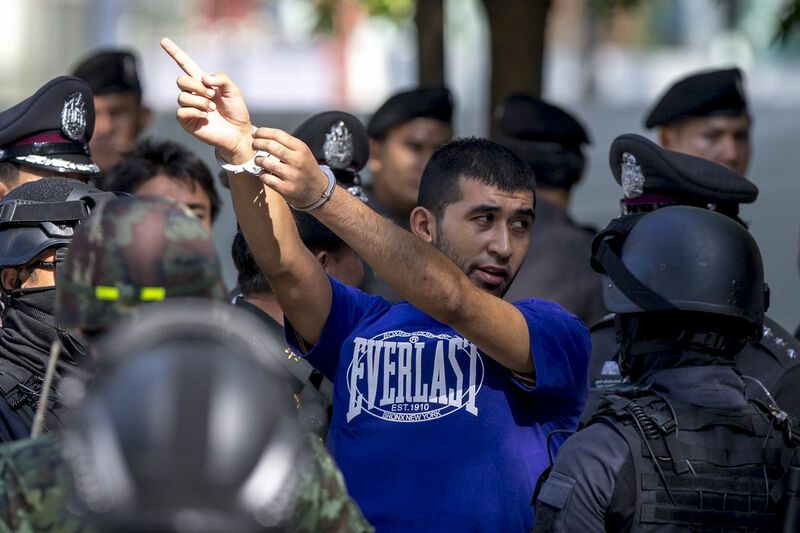 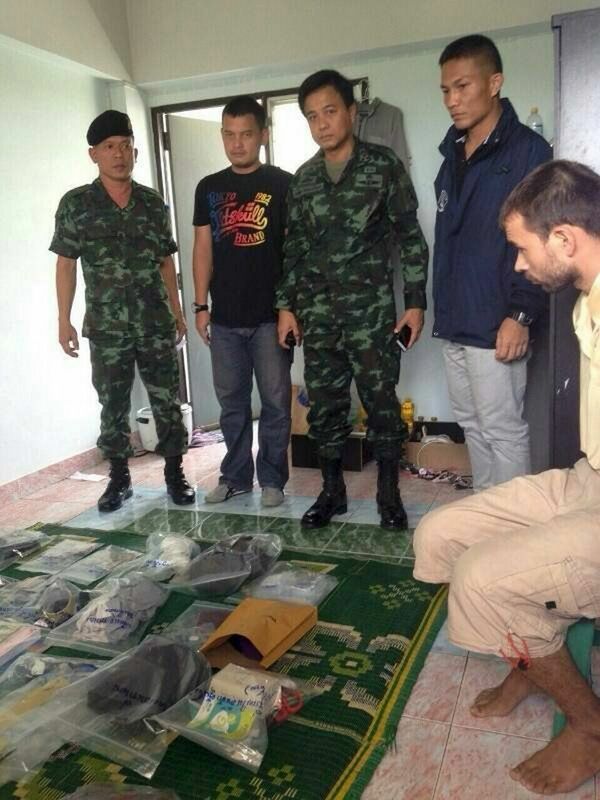 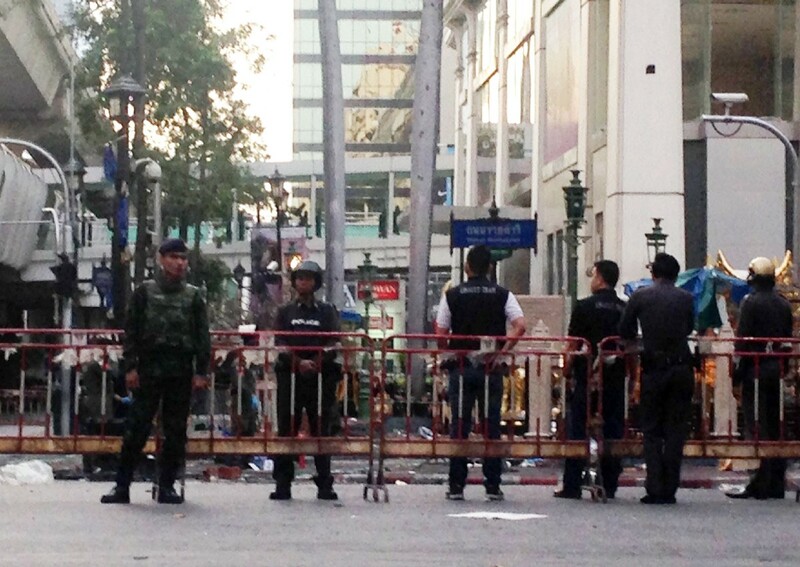 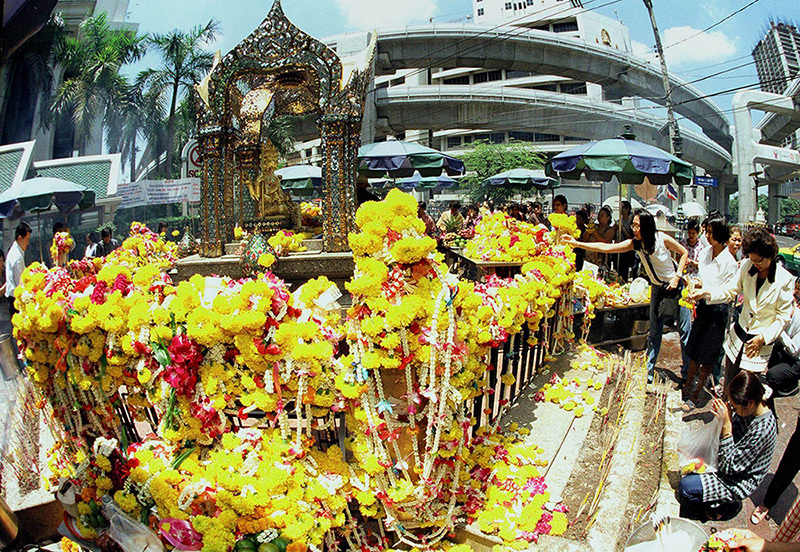 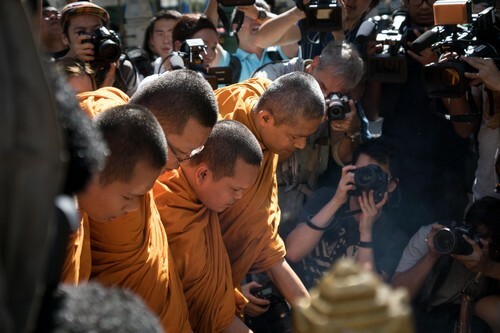 He said bombs made by Thais usually contained nails or metal parts. 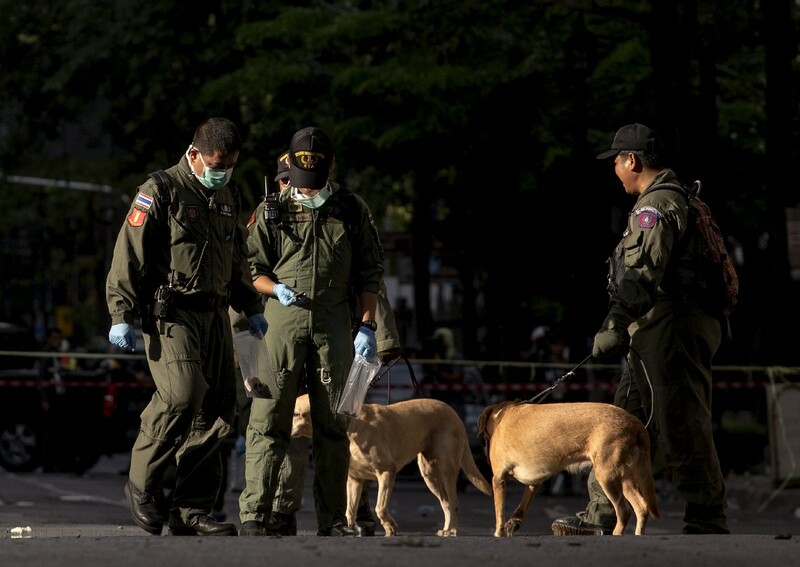 "Every time an explosive-ordnance disposal team disposes of a bomb, we collect the information about the bomb thoroughly. 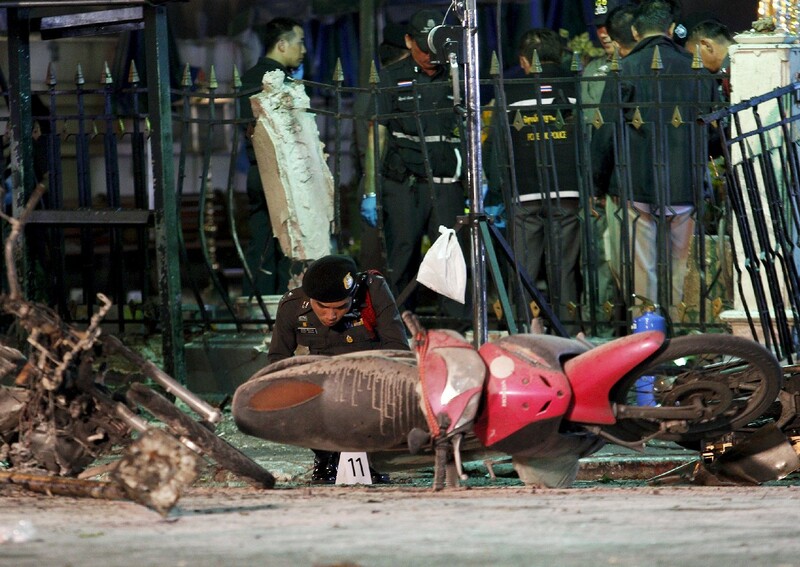 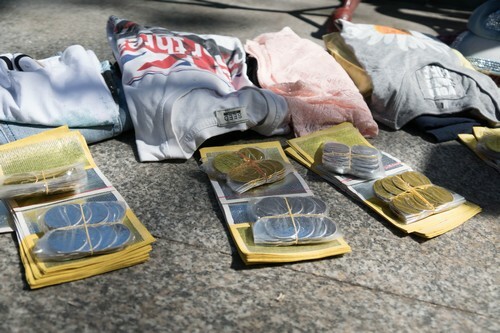 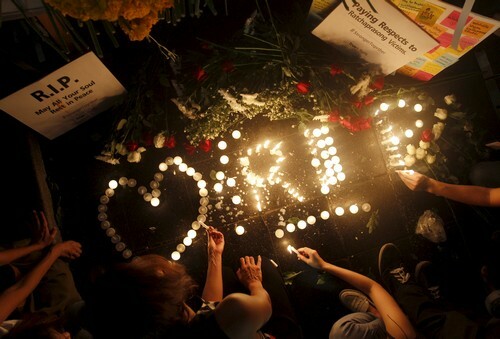 Therefore, we have the bomb-making pattern of each group," he said. 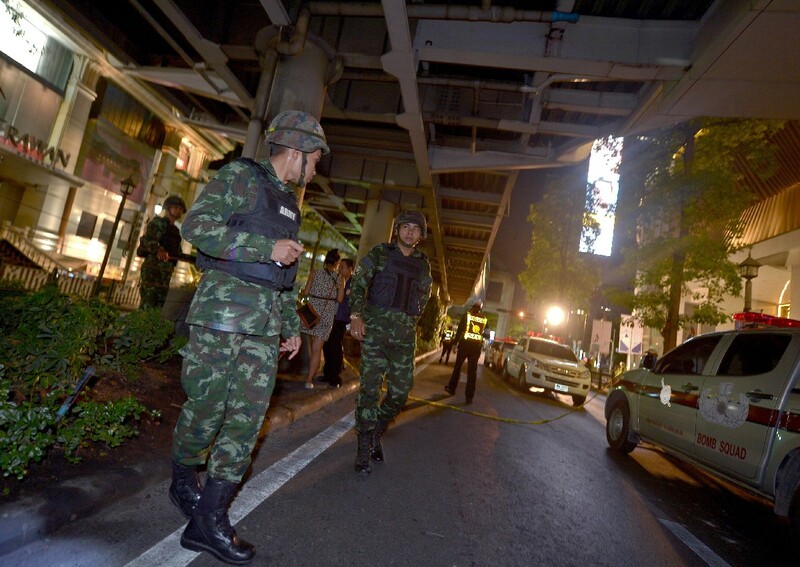 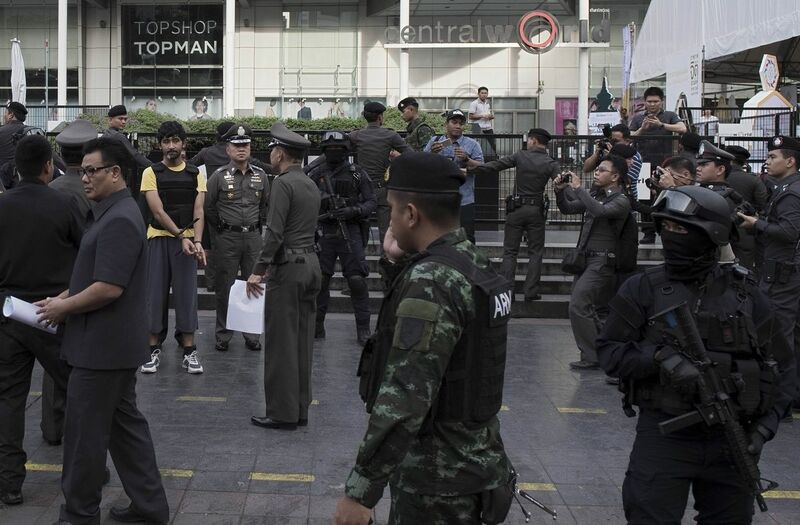 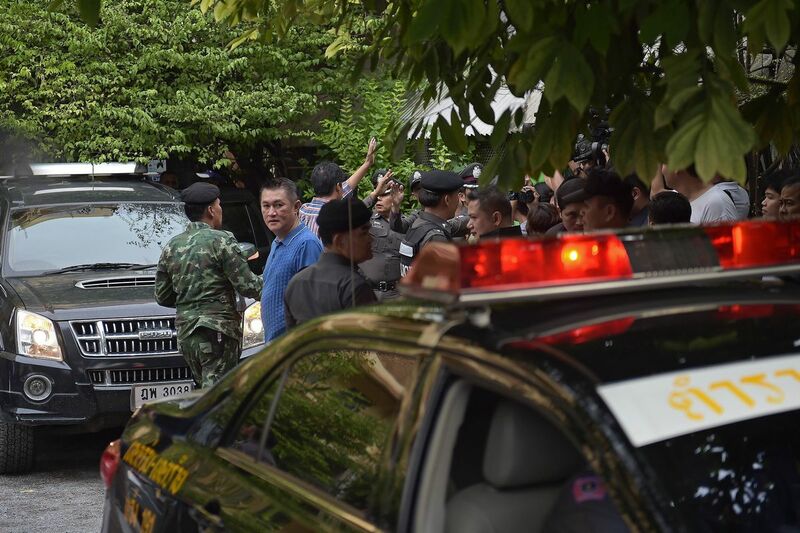 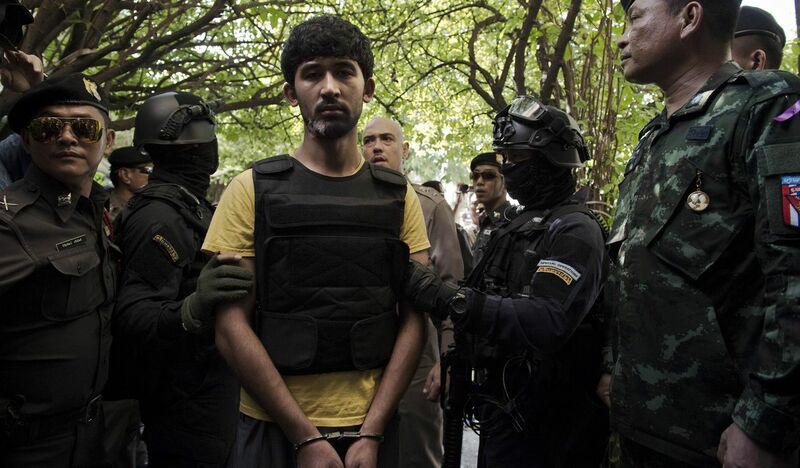 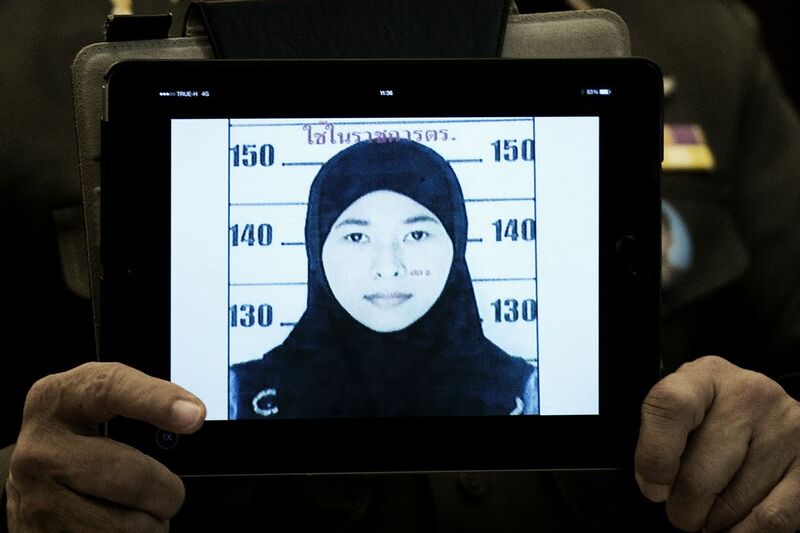 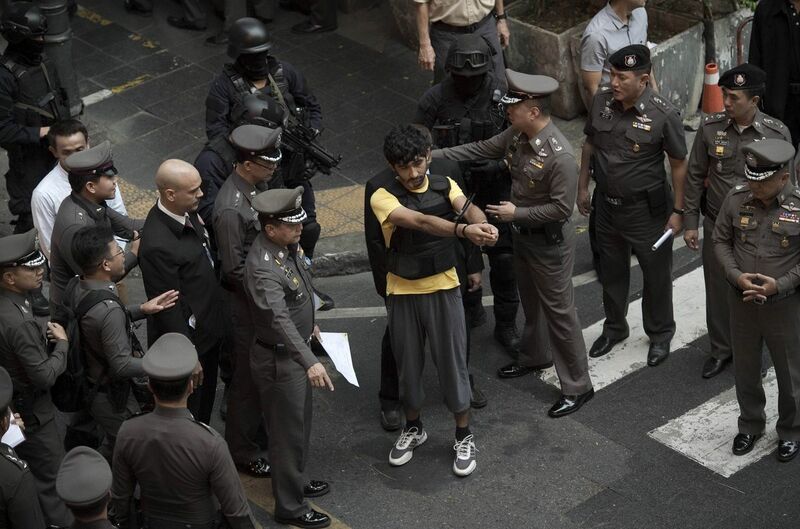 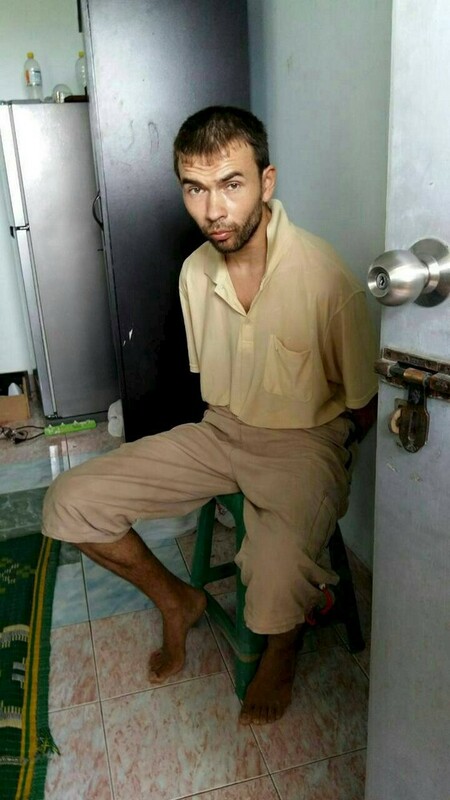 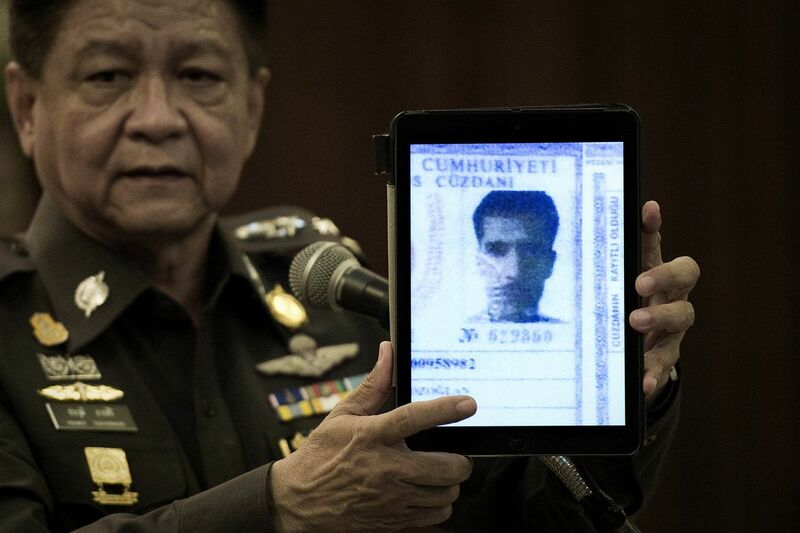 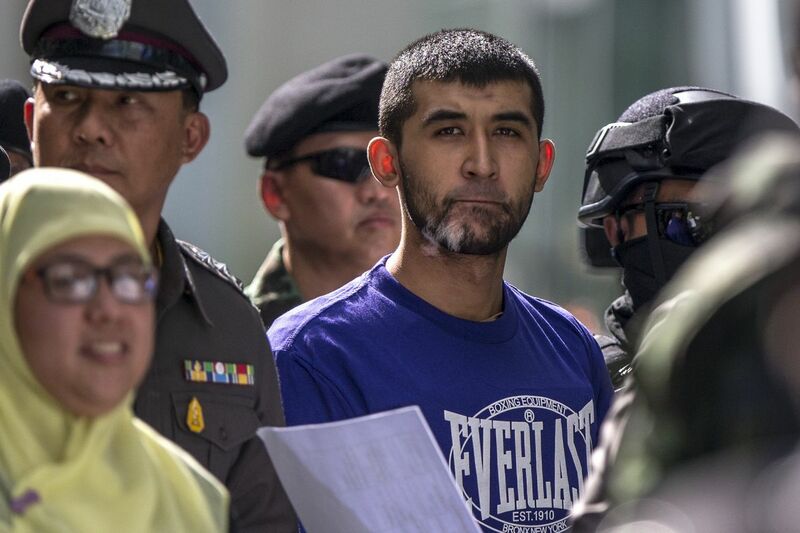 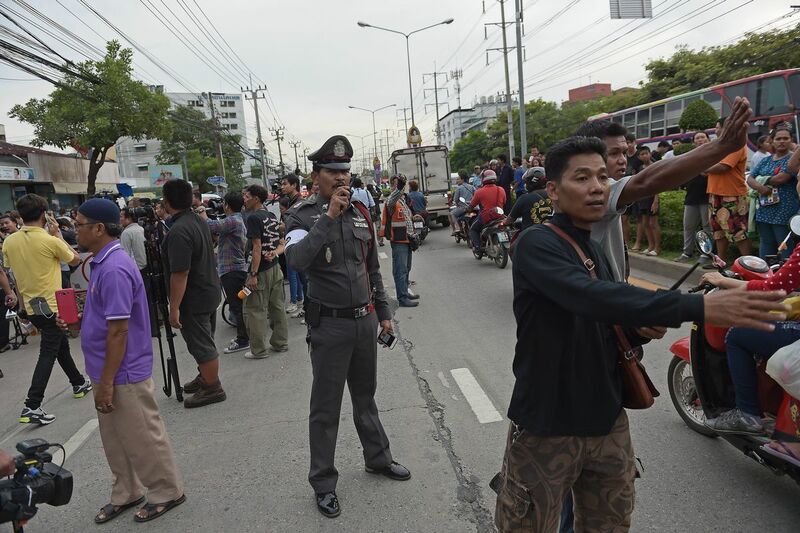 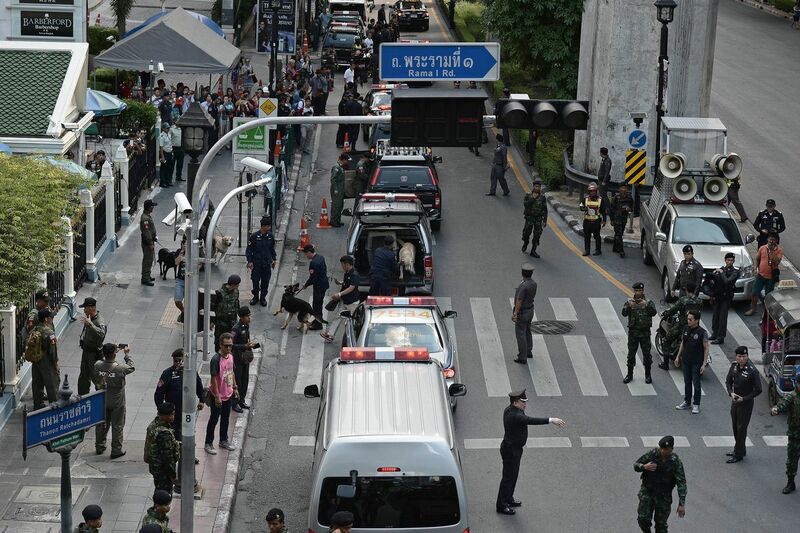 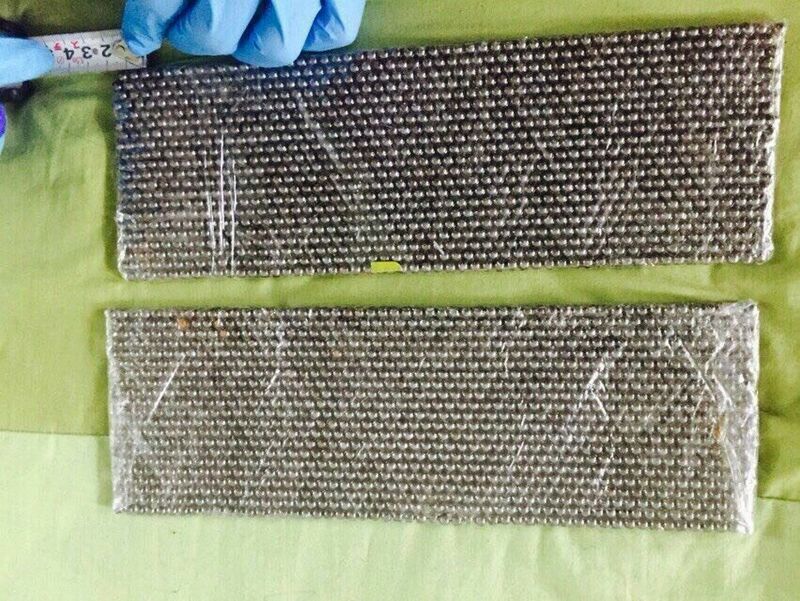 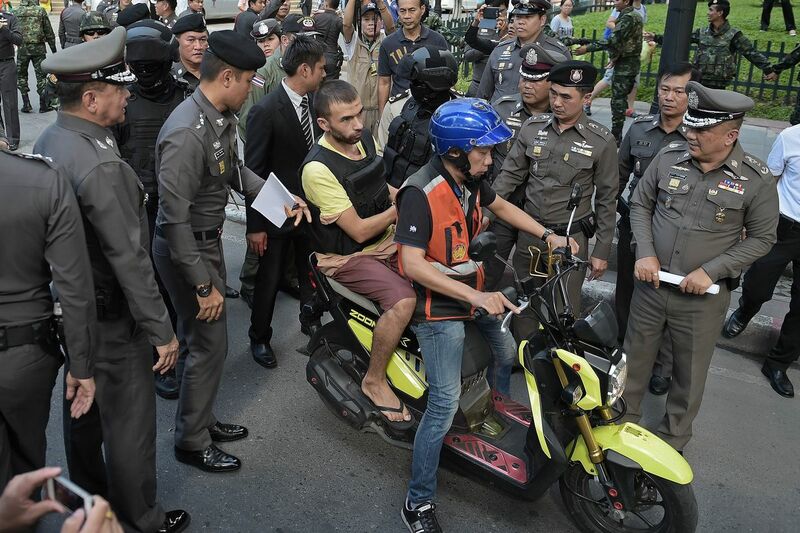 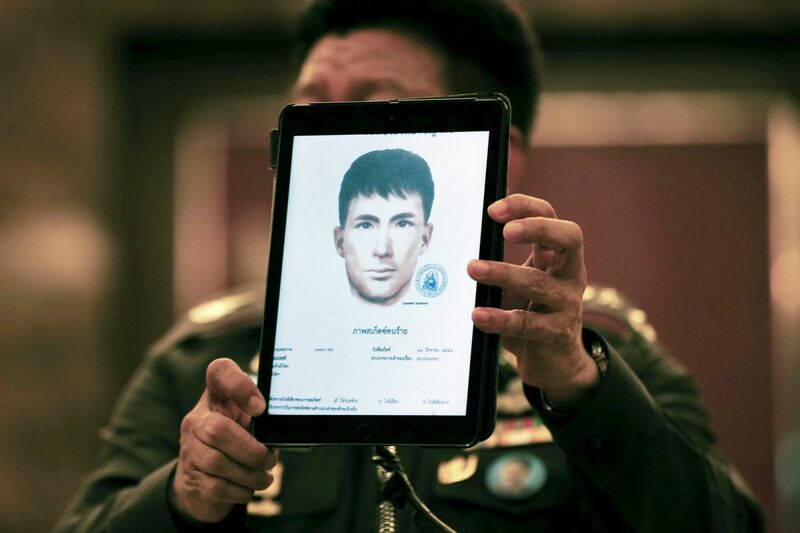 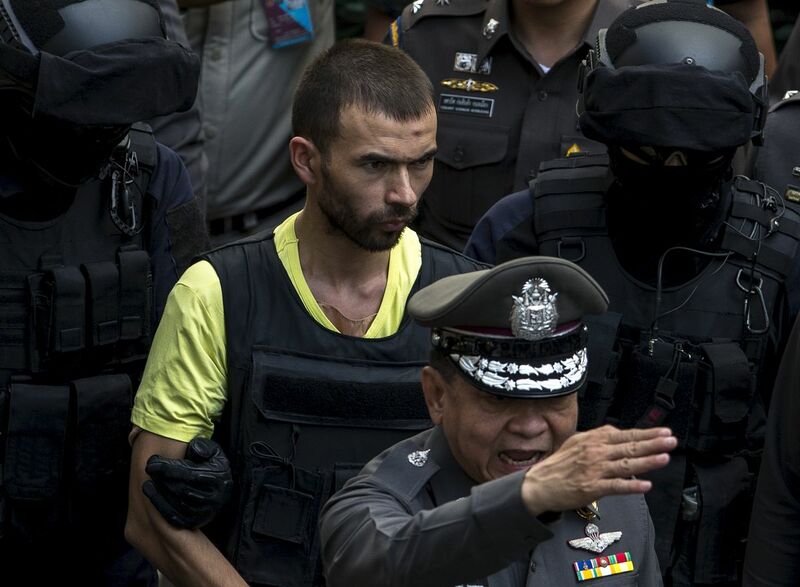 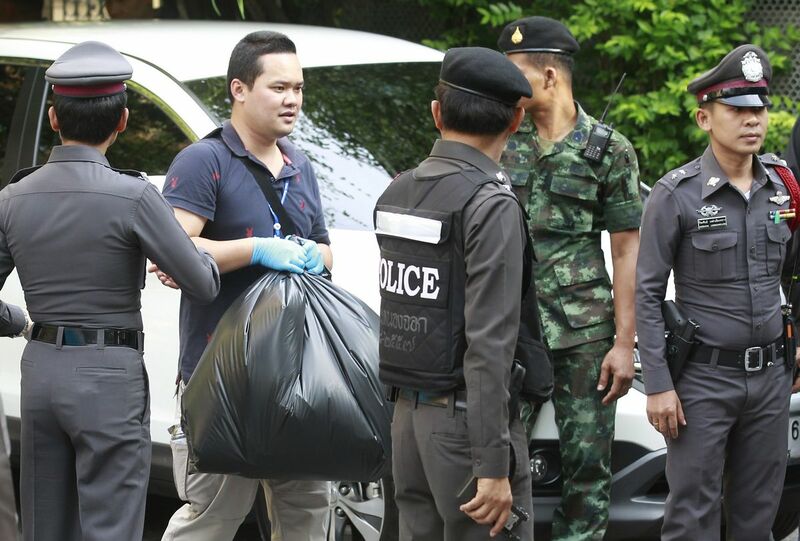 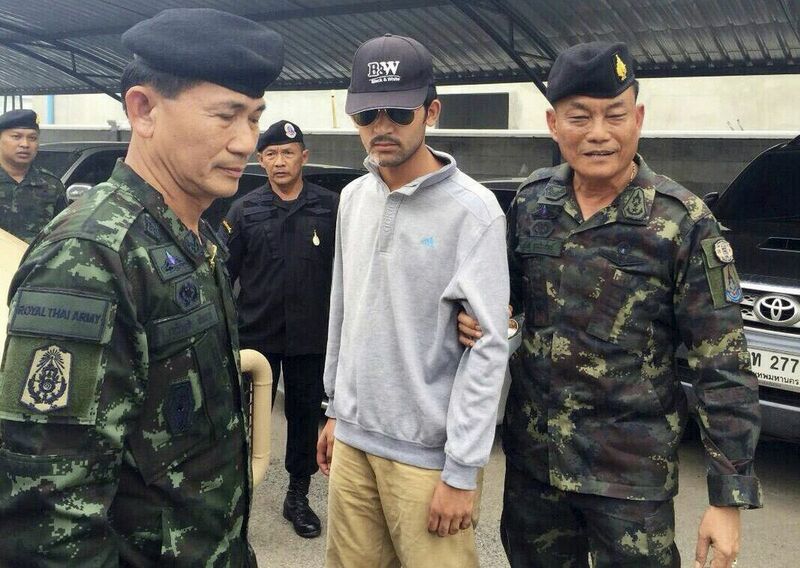 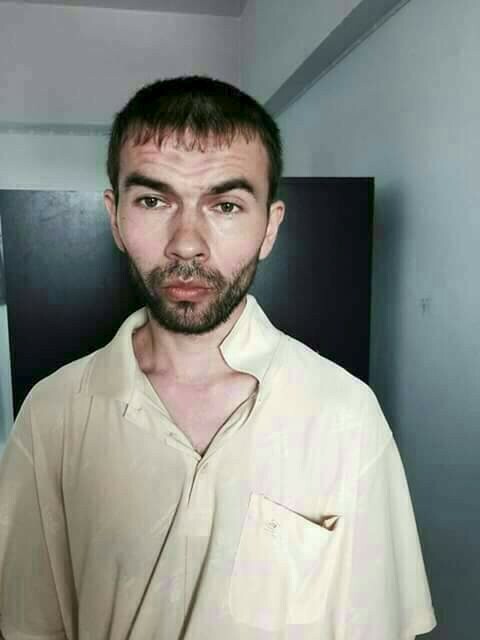 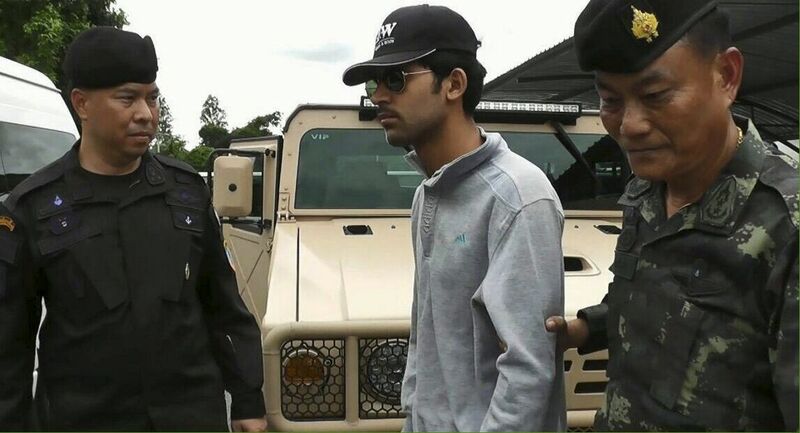 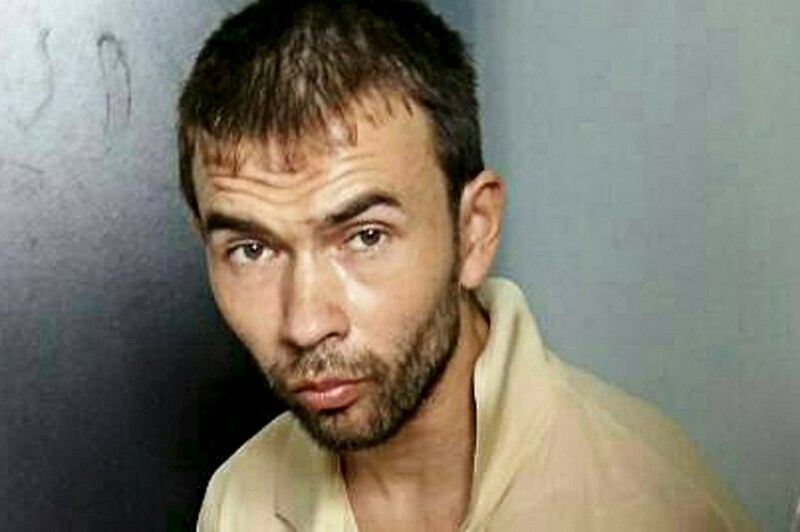 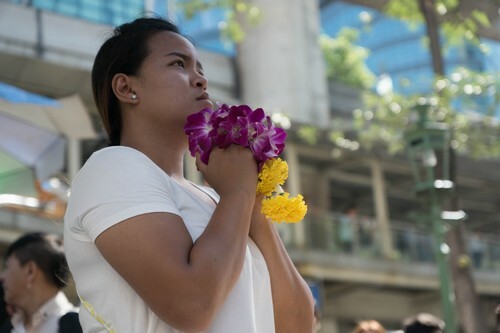 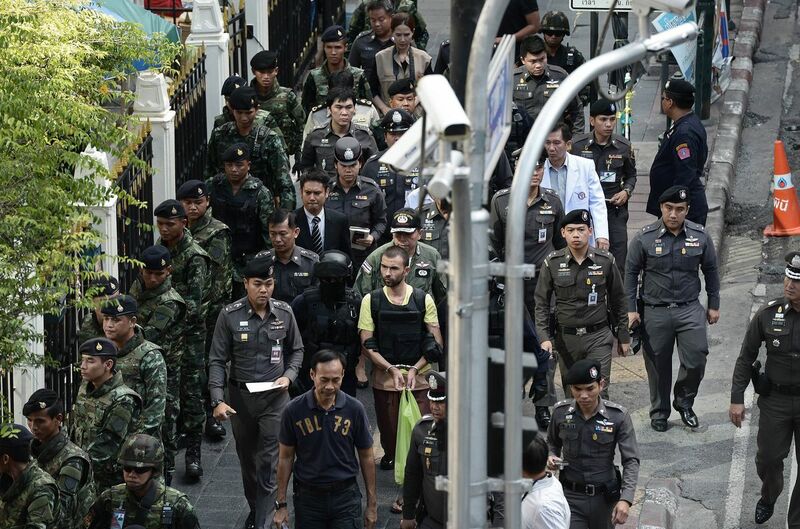 The officer said that even though the evidence pointed to foreigners making the bombs, it was clear Thais had supported them by sourcing the materials for the devices. 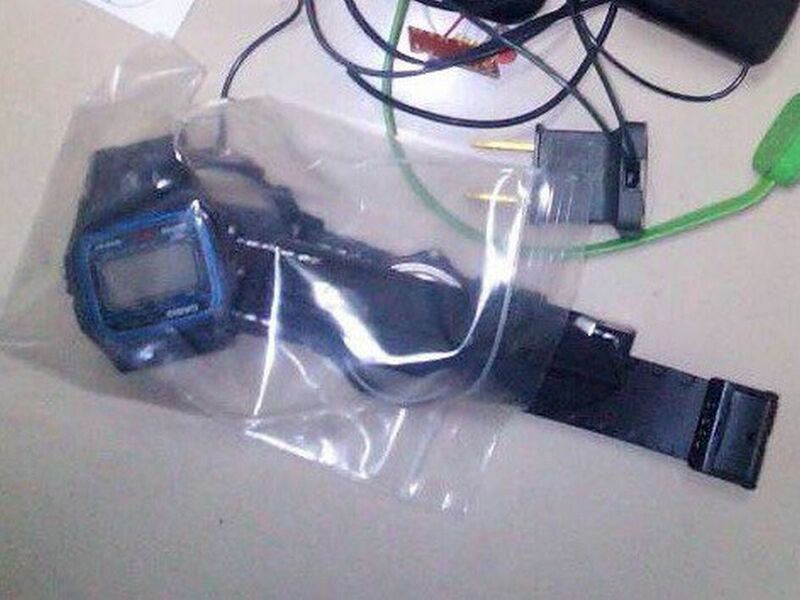 He said the bomb makers must have been very professional because the bombs' timers were well calculated. 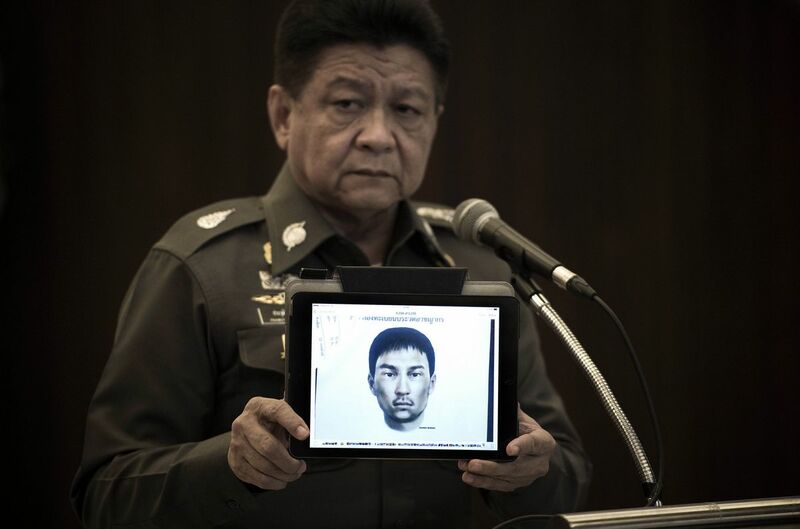 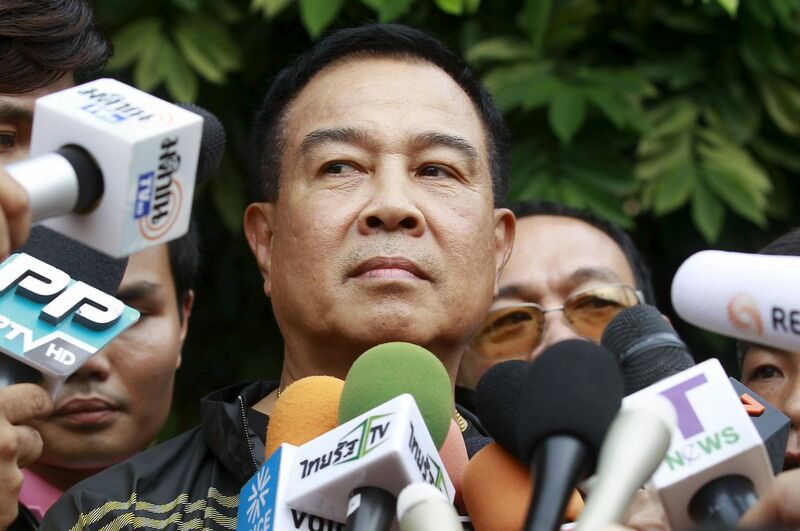 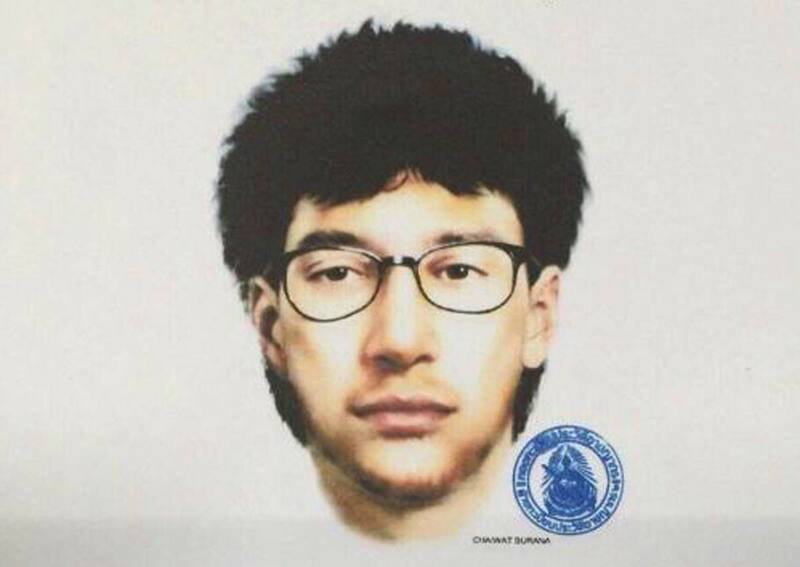 Regarding the Sathorn Pier attack, he said the bomb might have been dropped from Taksin Bridge to the pier but missed the target and fell into the river. 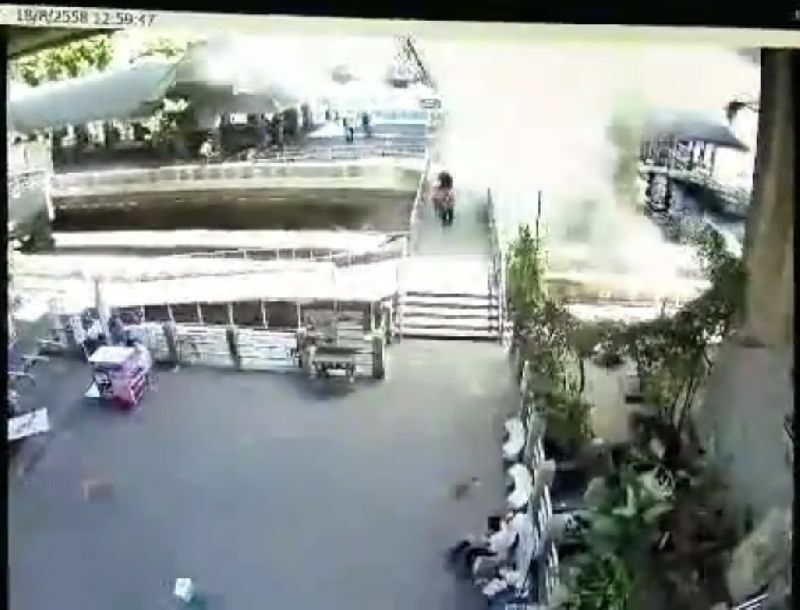 Police found surveillance cameras on both sides of the bridge were not working, while four witnesses of the incident were not very cooperative with police. 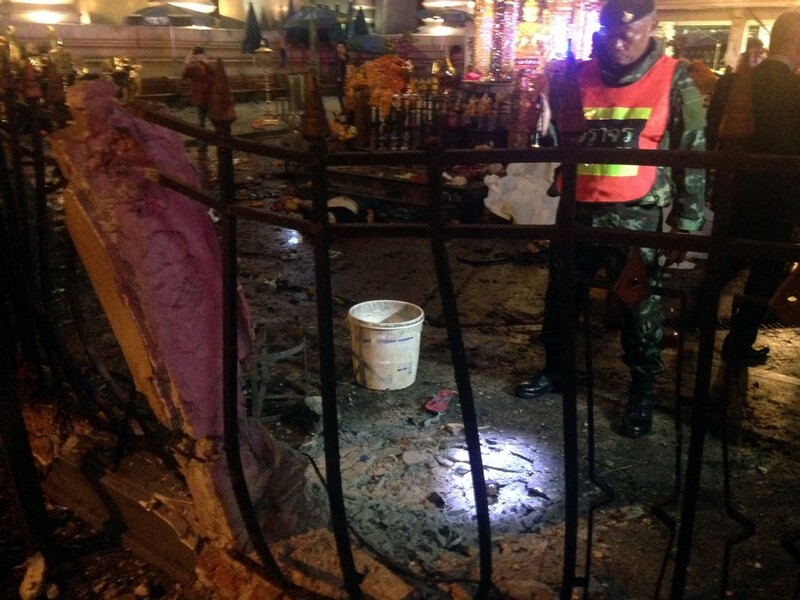 There is a theory that the bomb was placed under the bridge, because the water was shallow enough to do that. 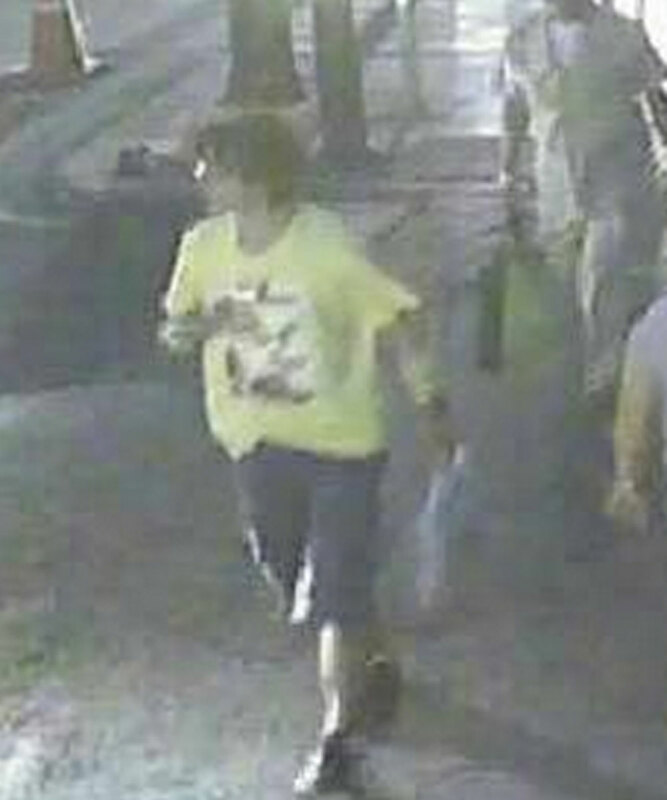 Police are checking surveillance footage in the area to try to pinpoint suspicious behaviour. 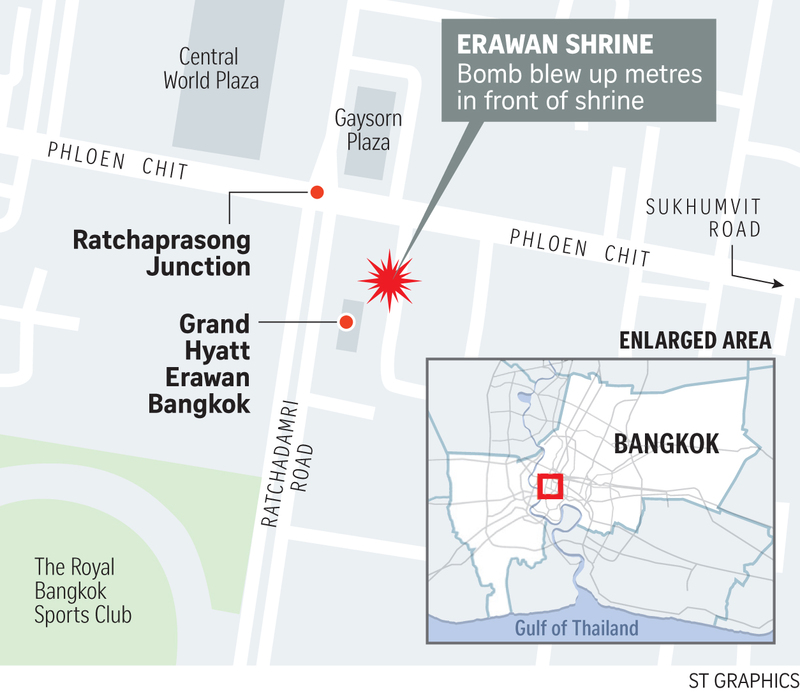 While the two bombs were very similar, police could not yet be sure the attacks were carried out by the same group, the source said.